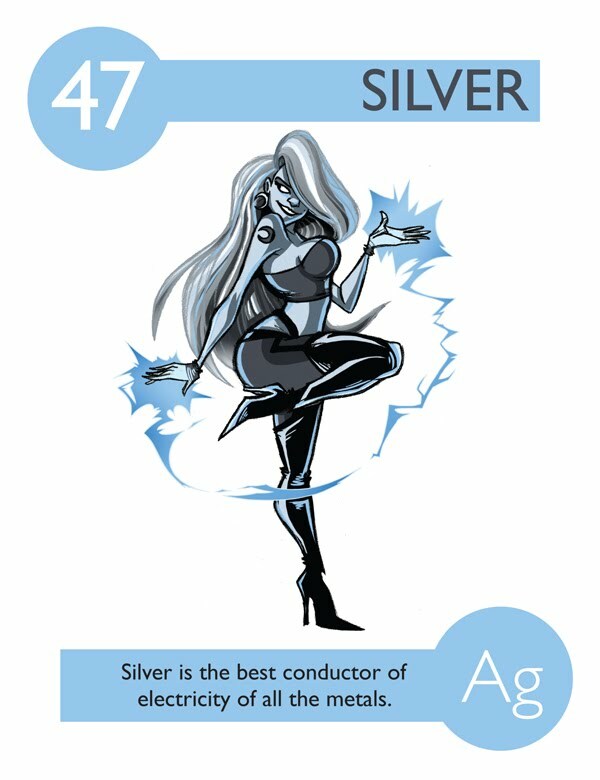 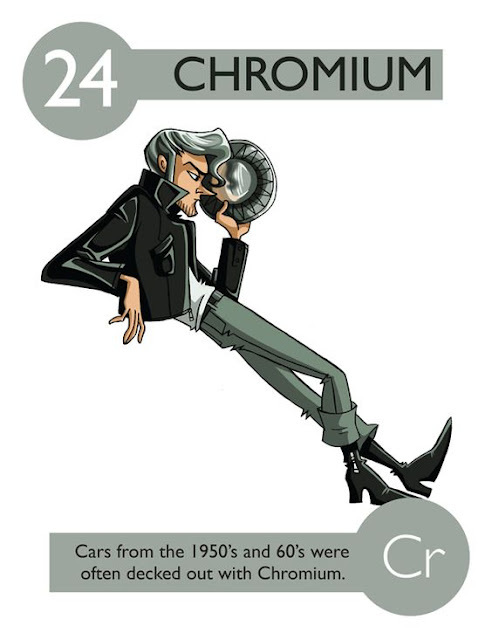 This is may be the coolest representation of Elements of Periodic table. 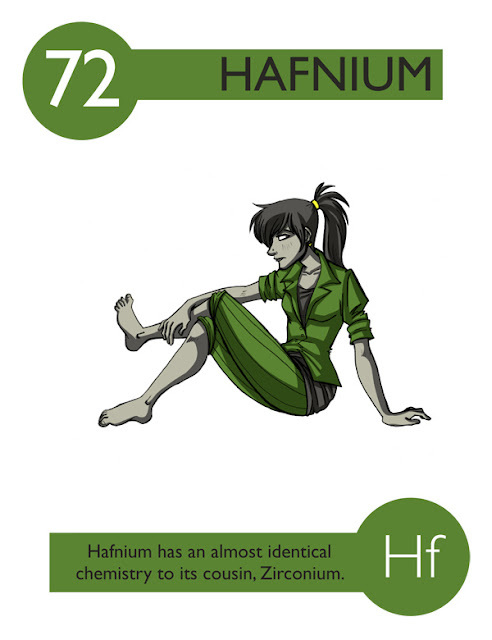 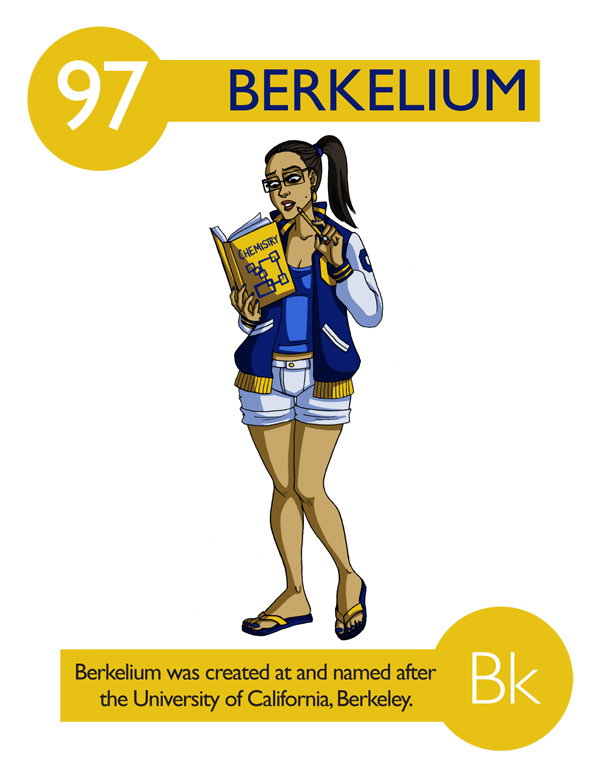 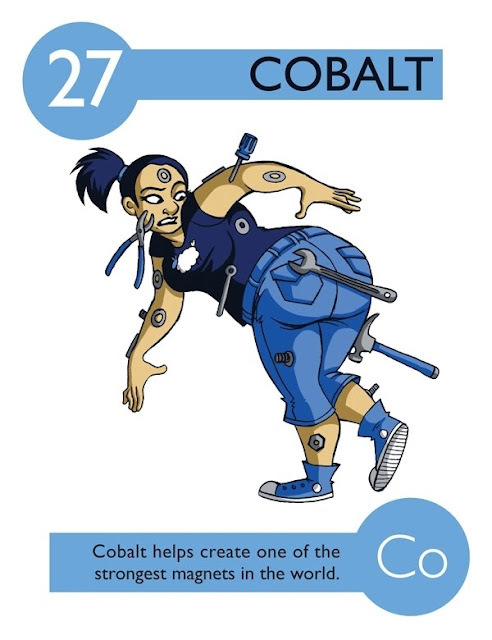 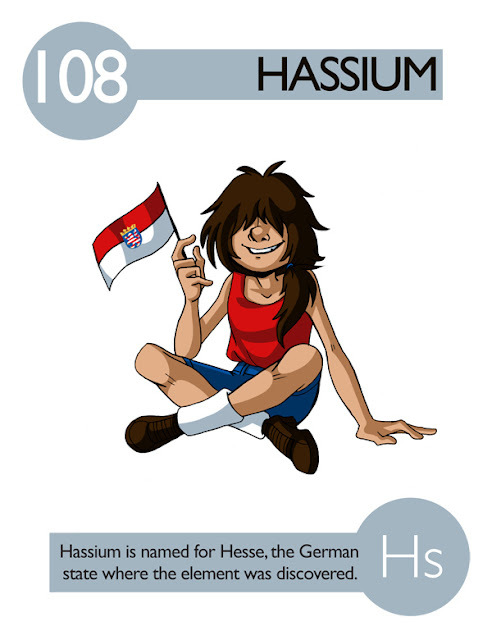 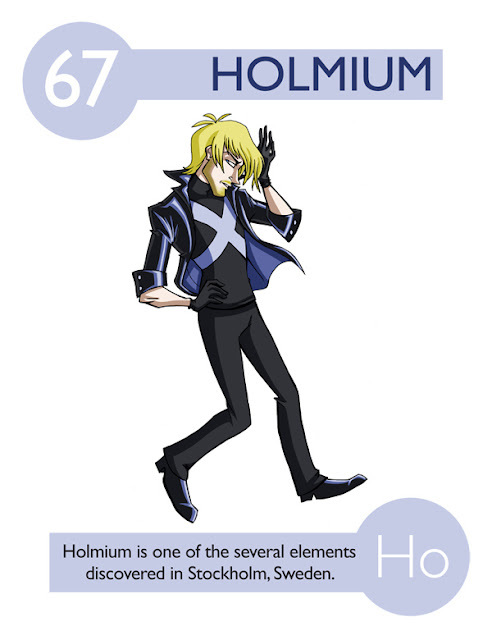 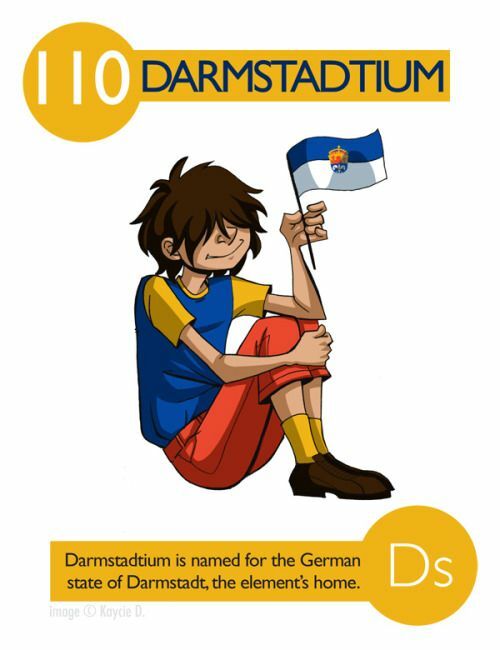 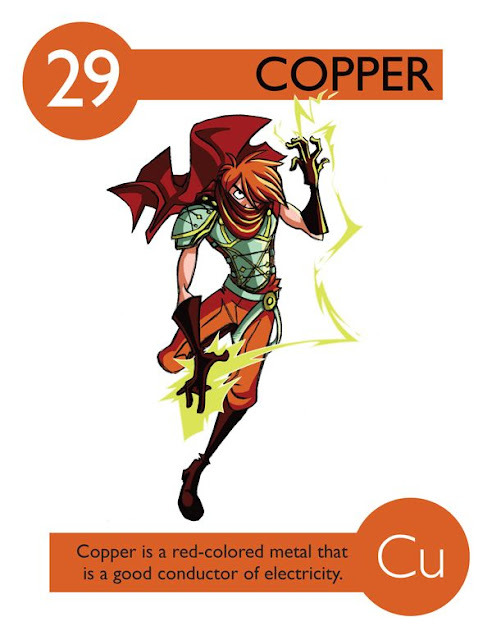 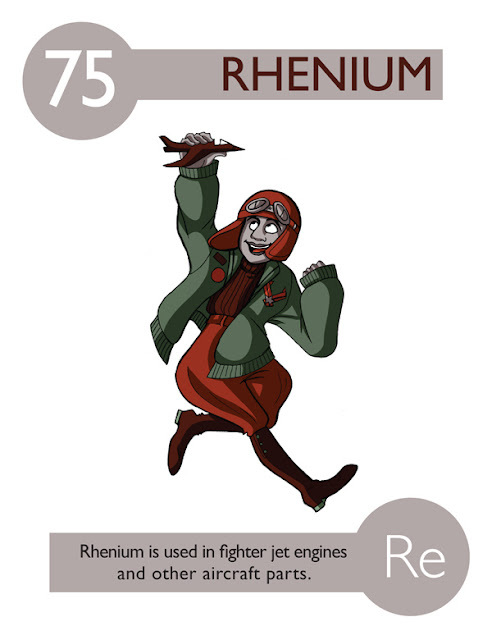 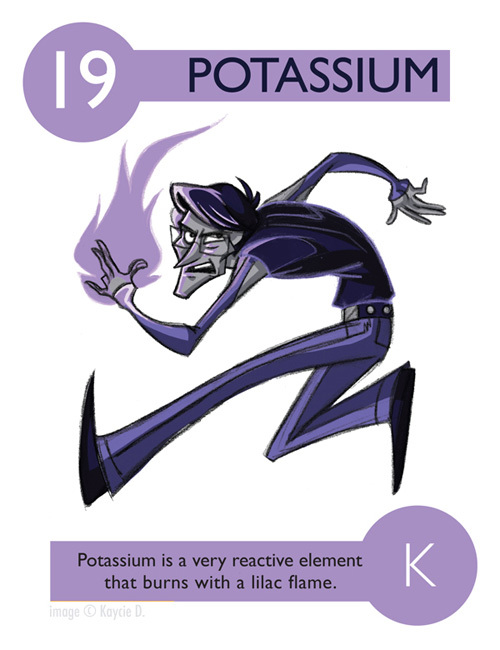 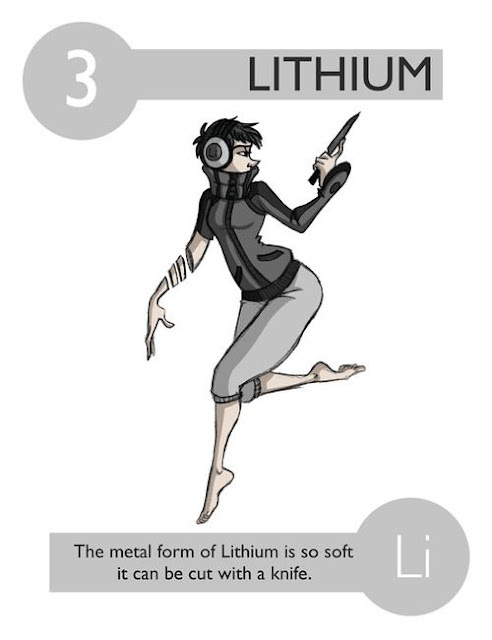 Artist Kacie D made these element characters in 2011 as a final year PROJECT. 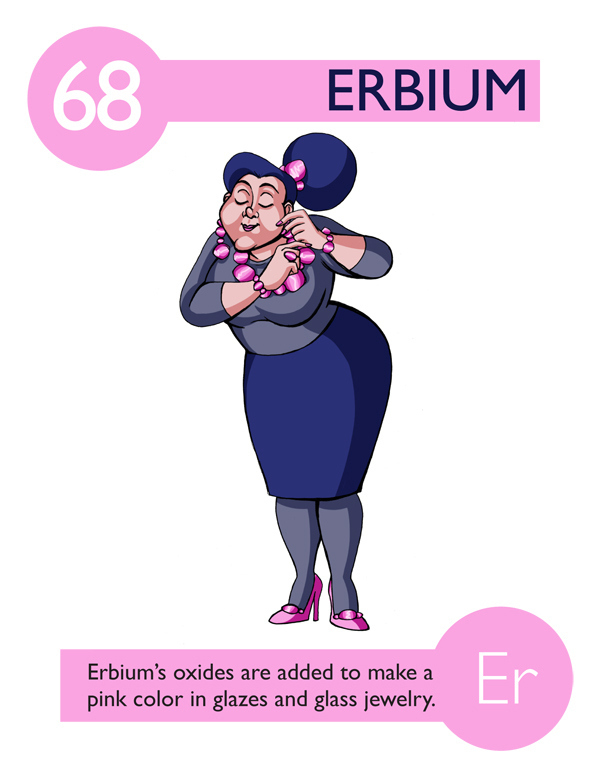 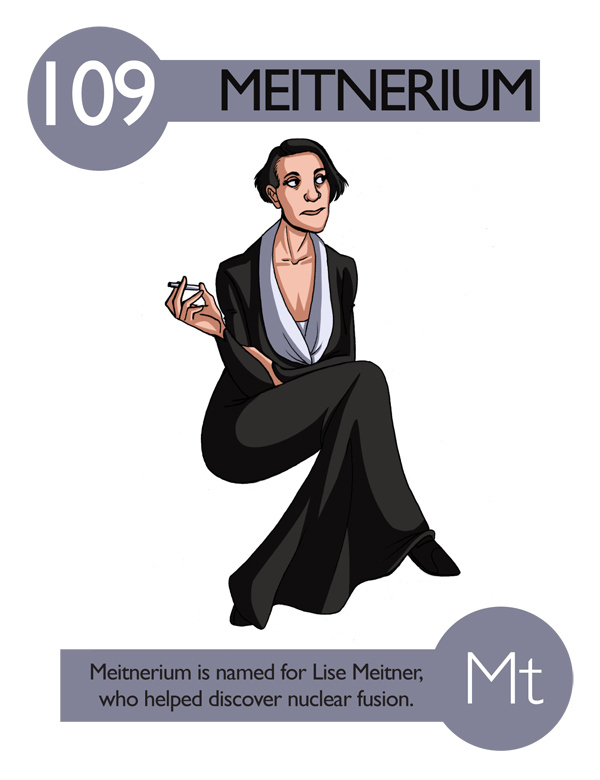 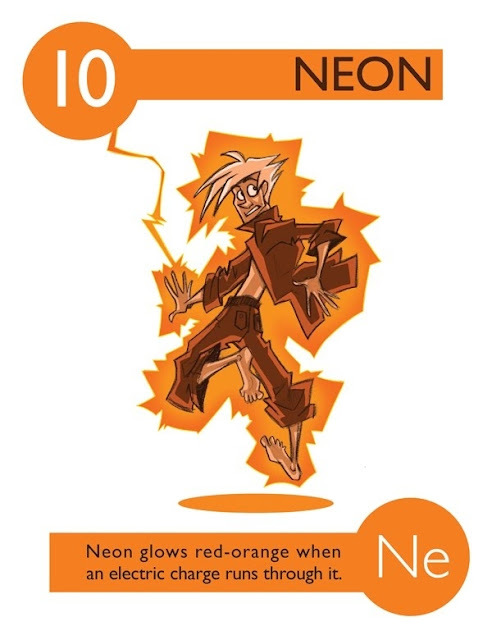 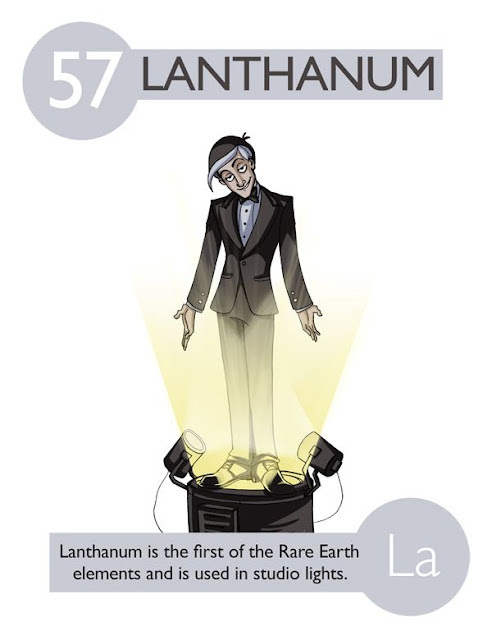 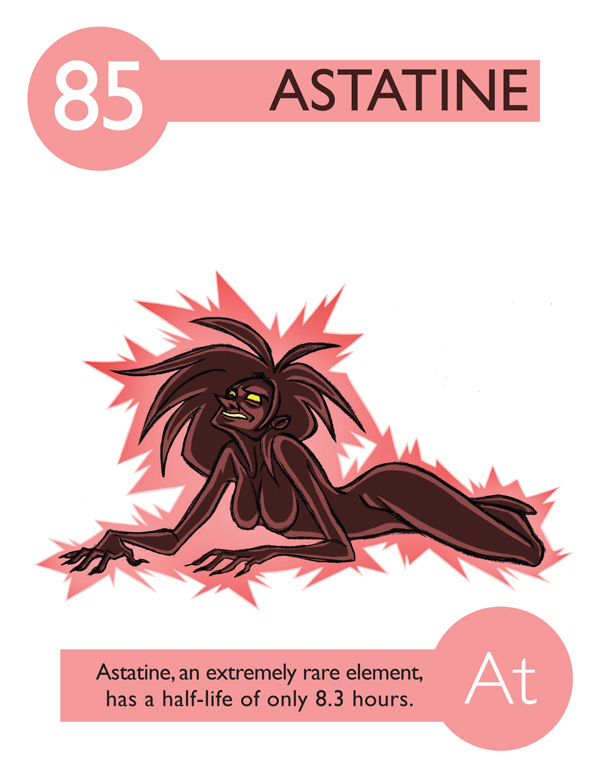 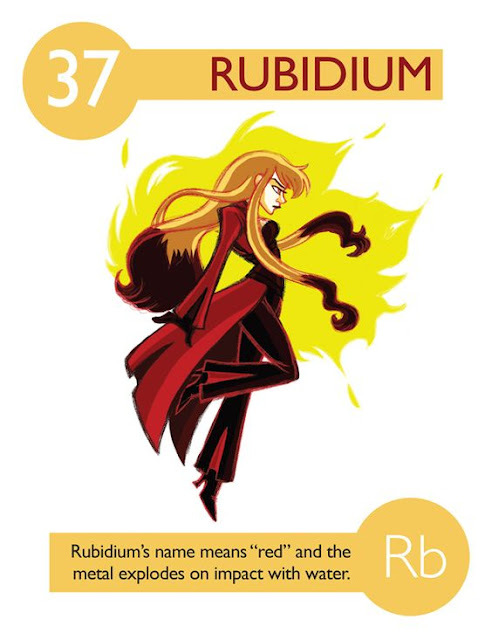 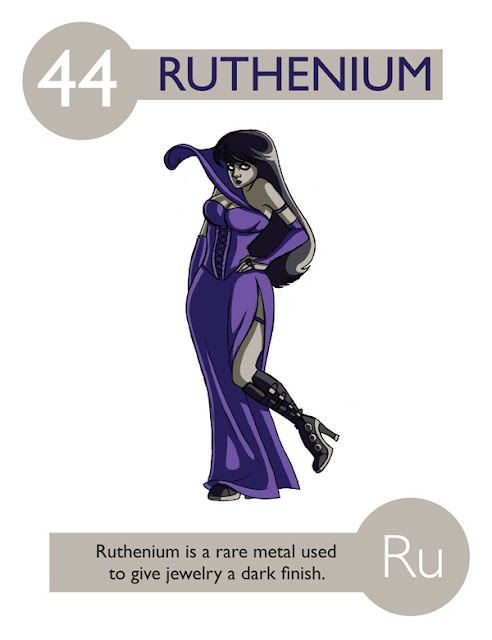 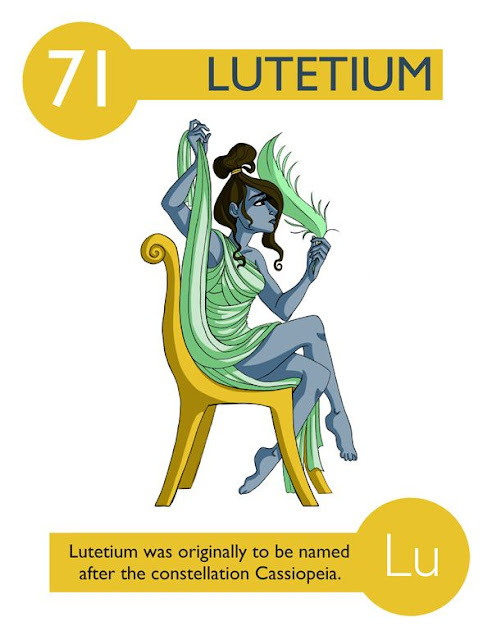 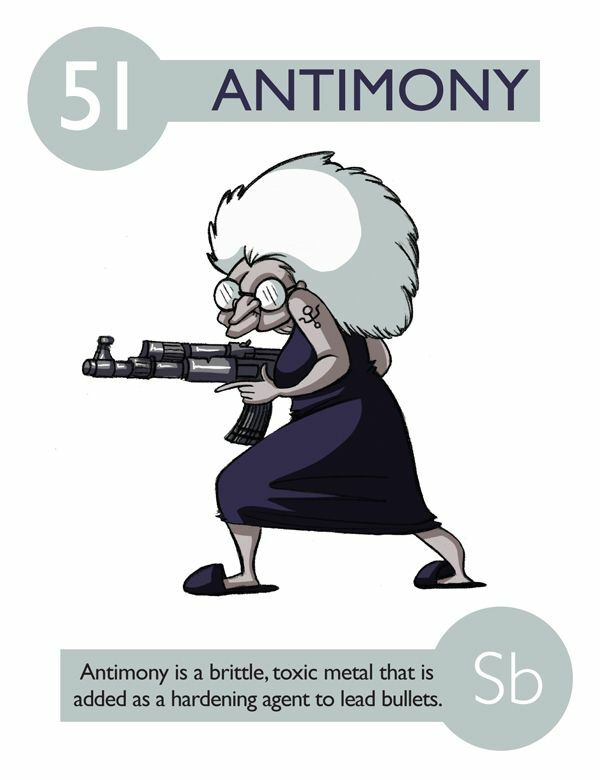 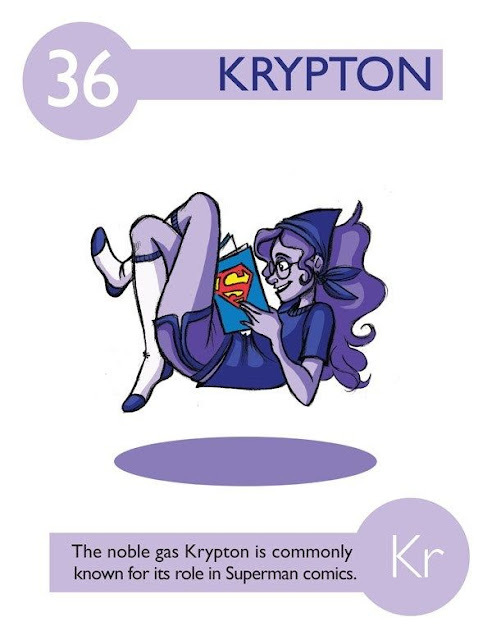 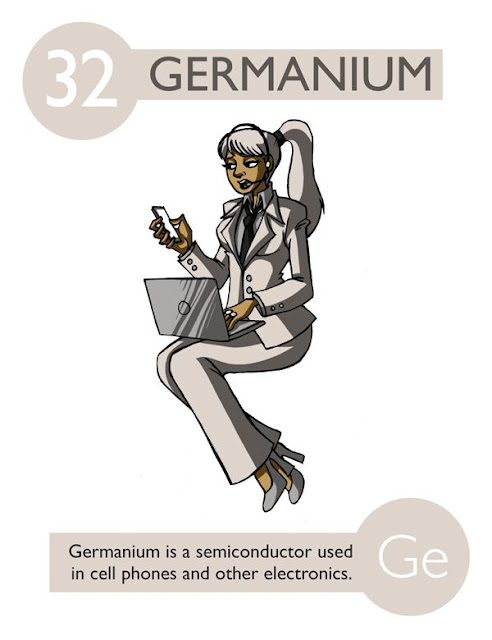 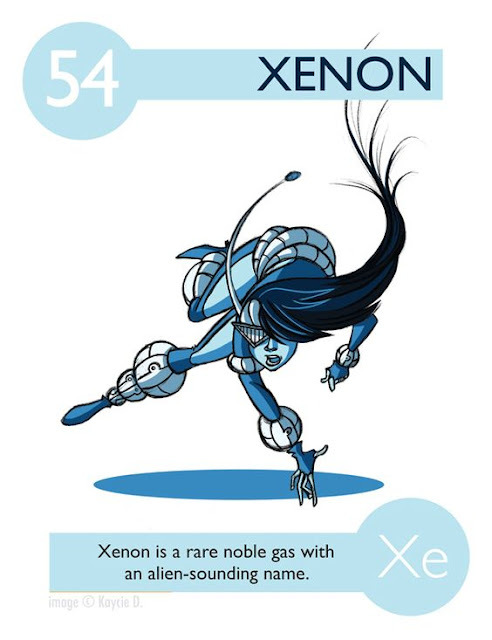 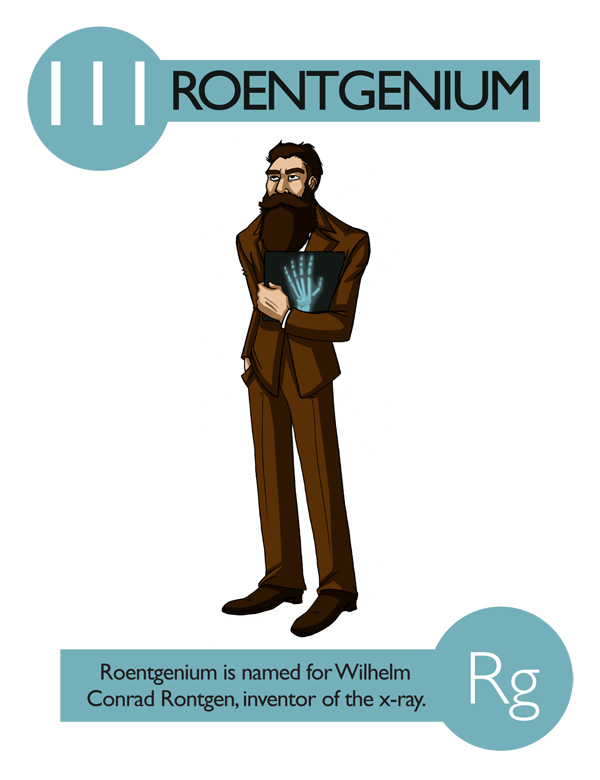 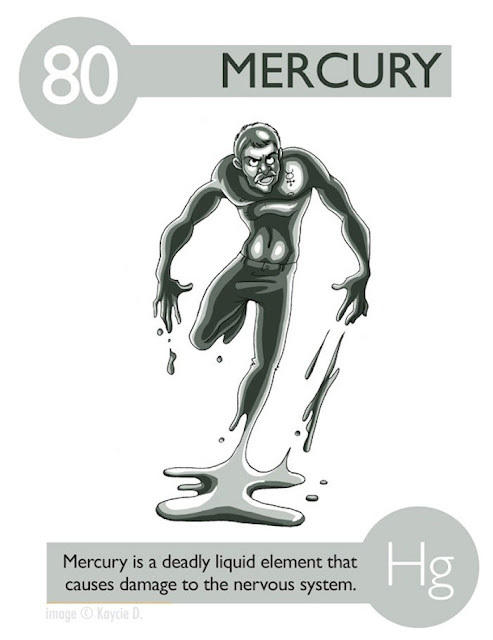 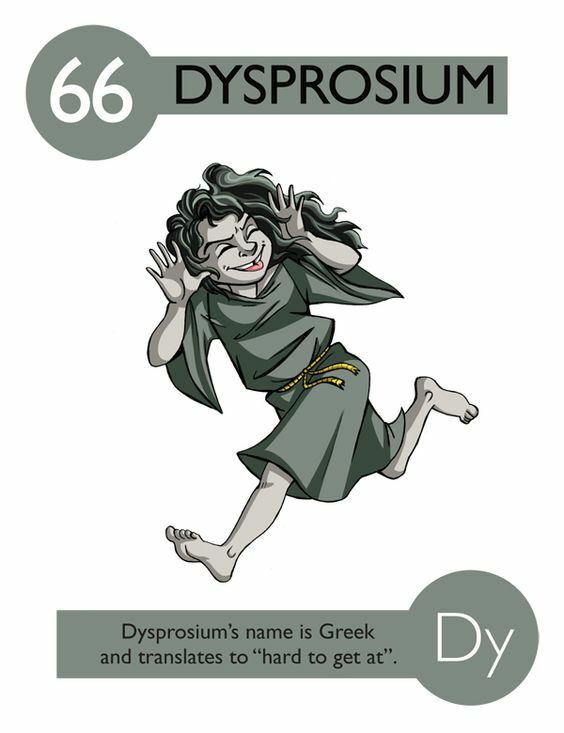 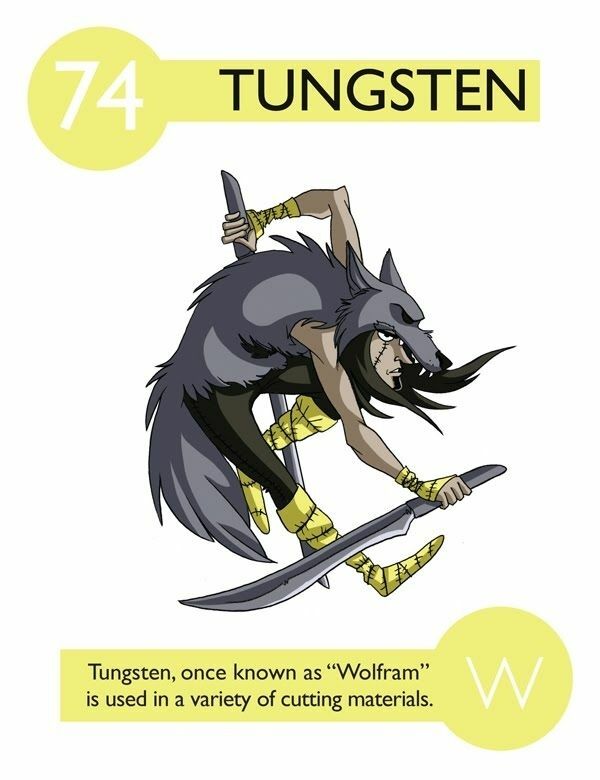 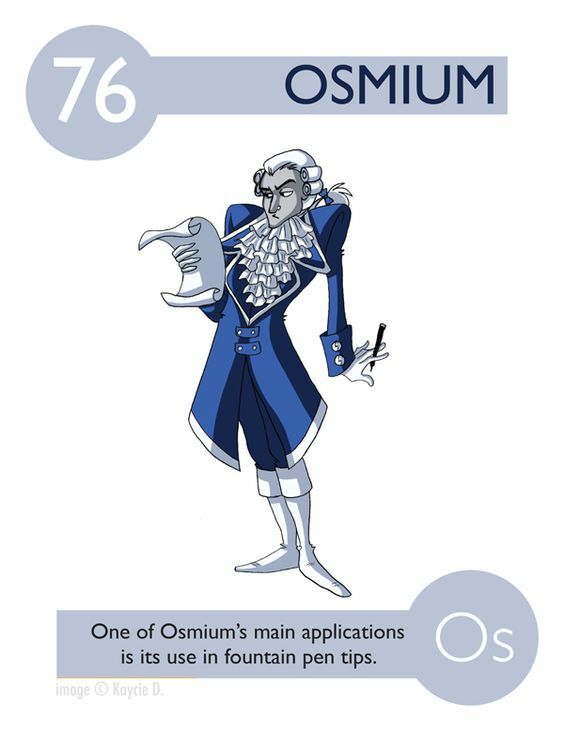 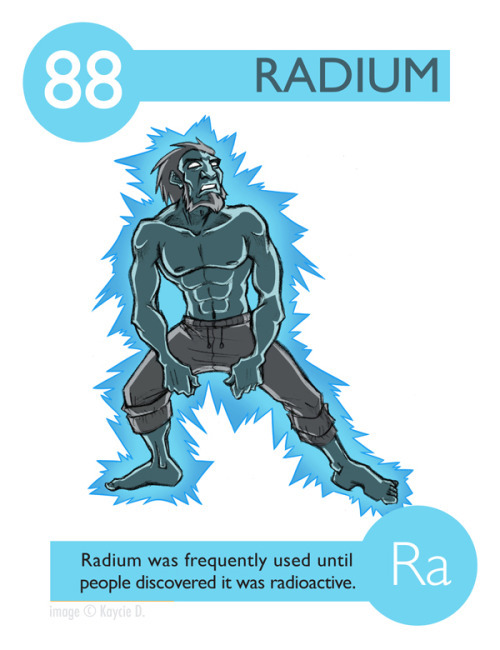 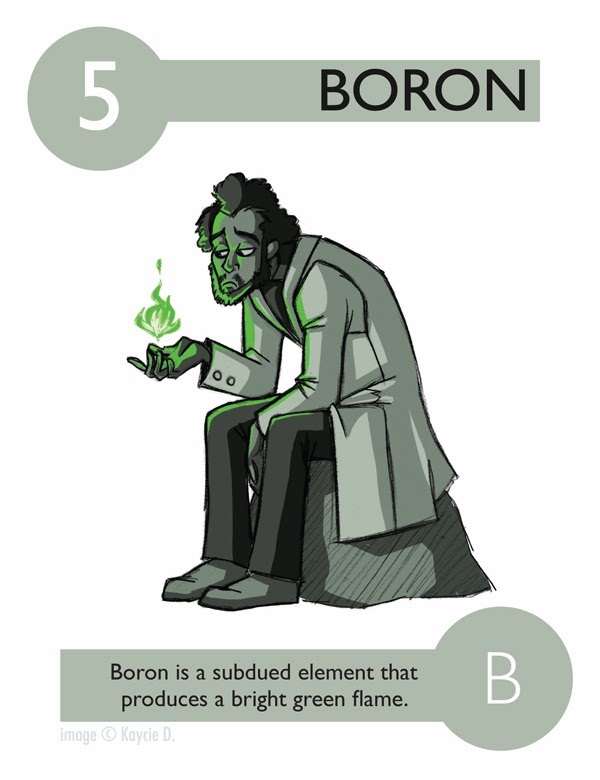 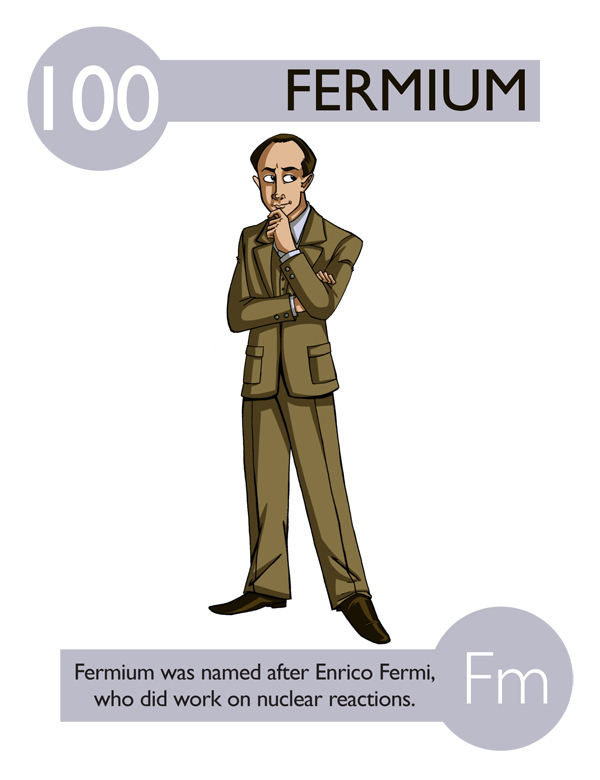 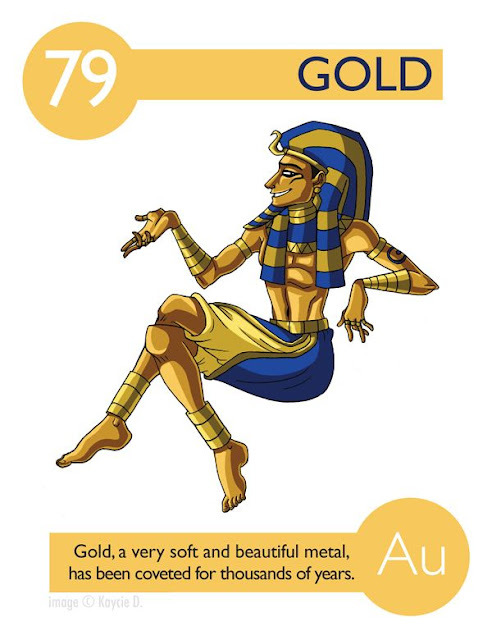 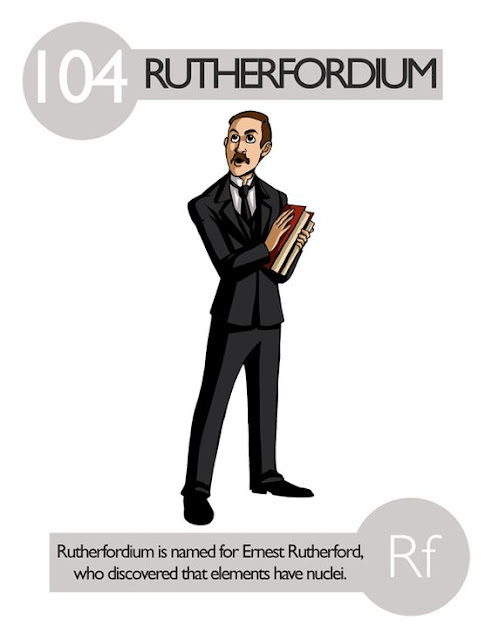 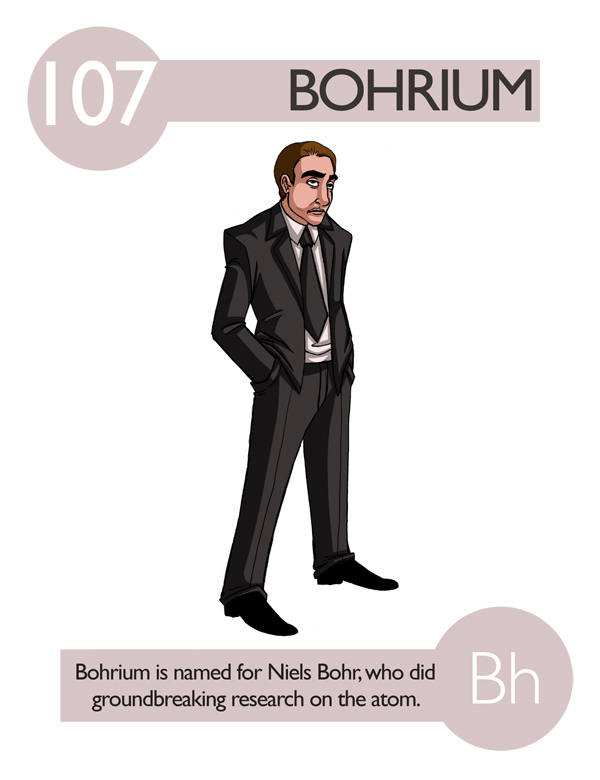 Each element had been assigned a unique character which matches the properties of the particular element. 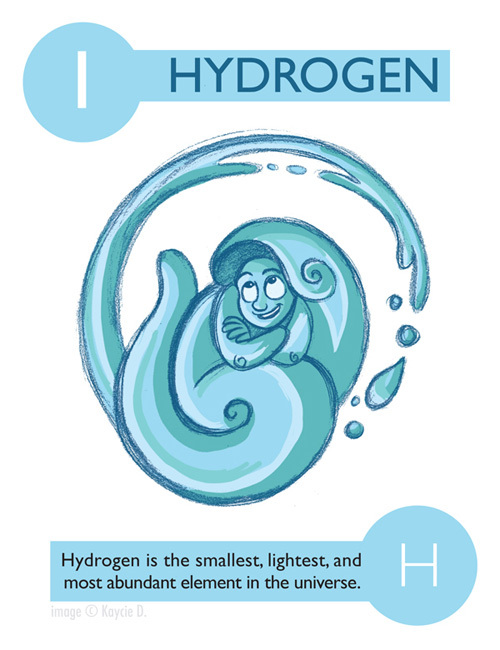 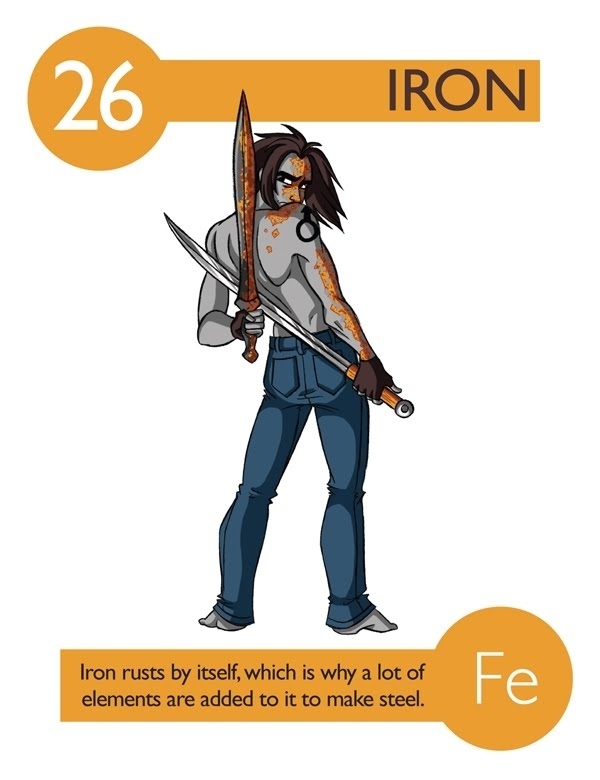 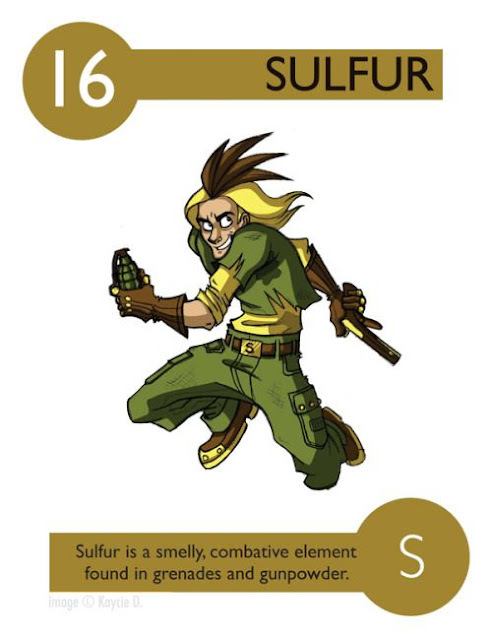 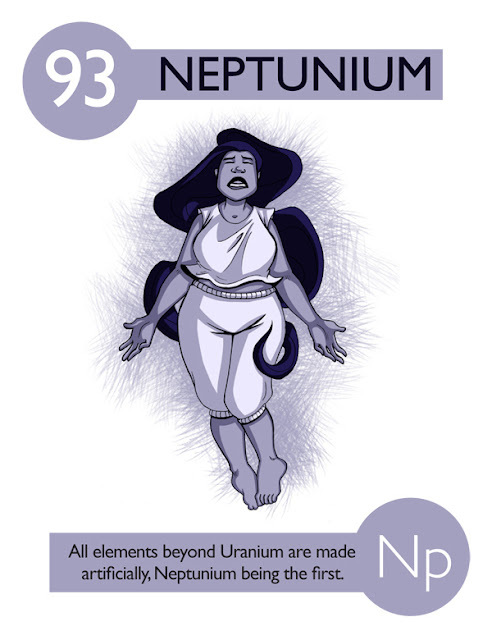 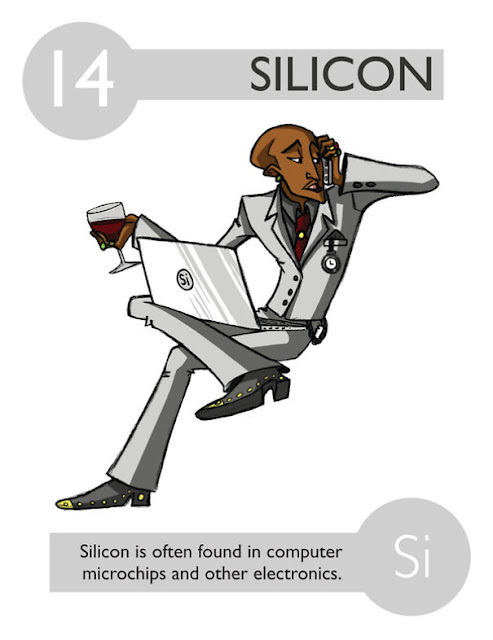 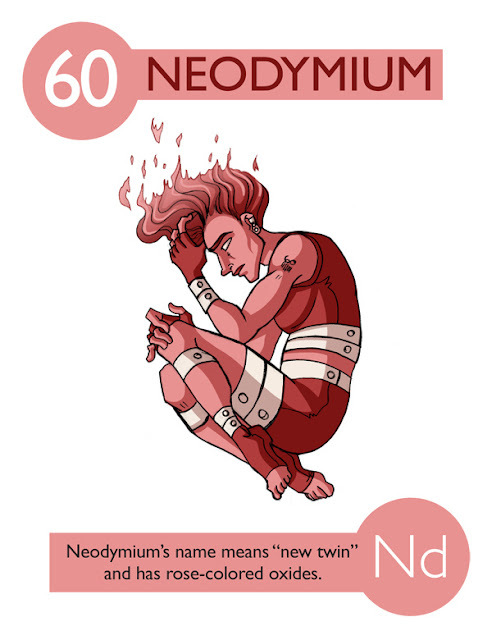 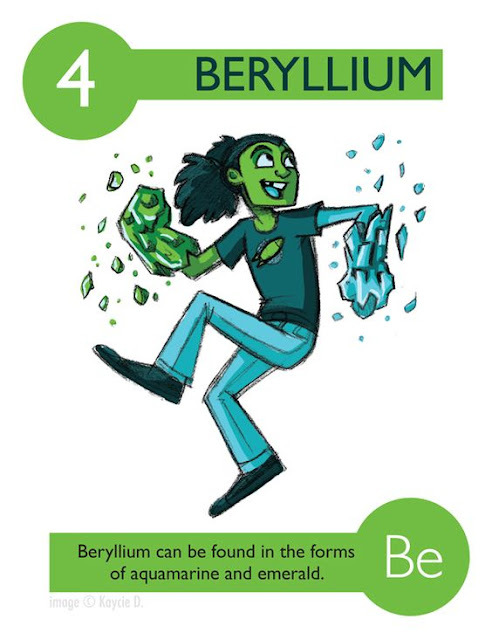 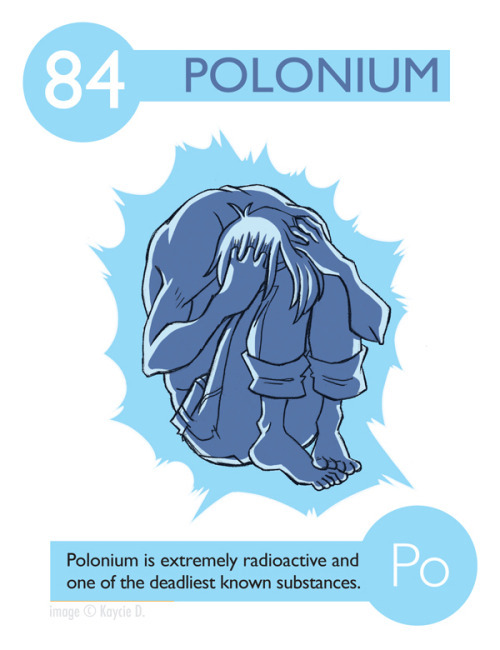 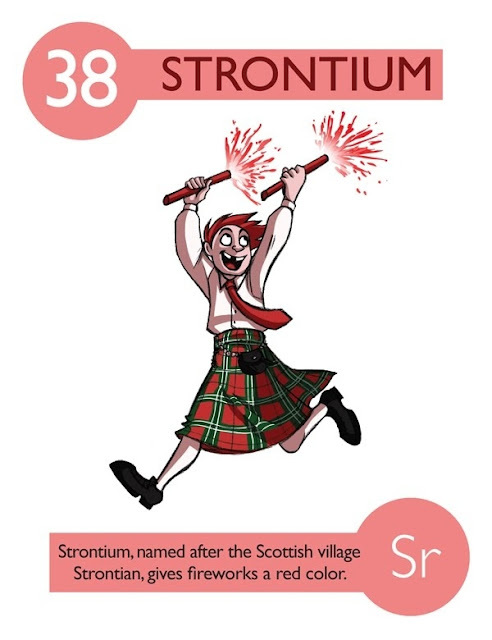 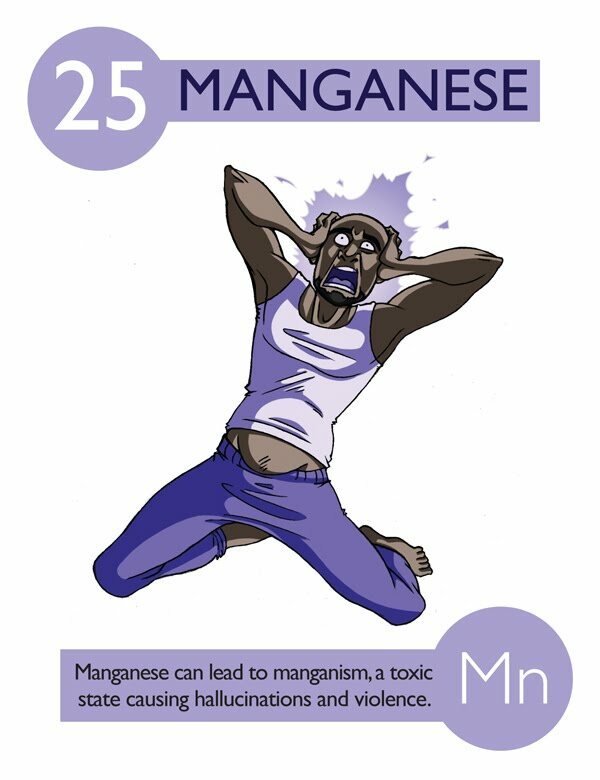 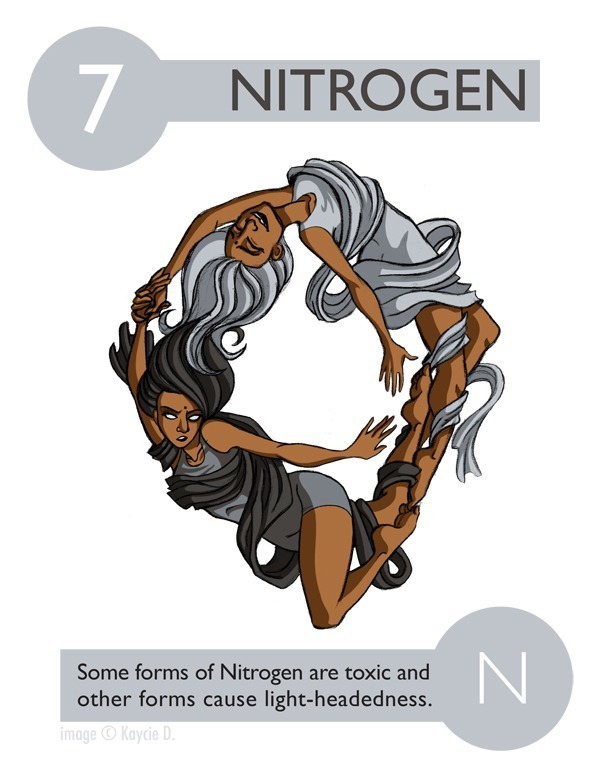 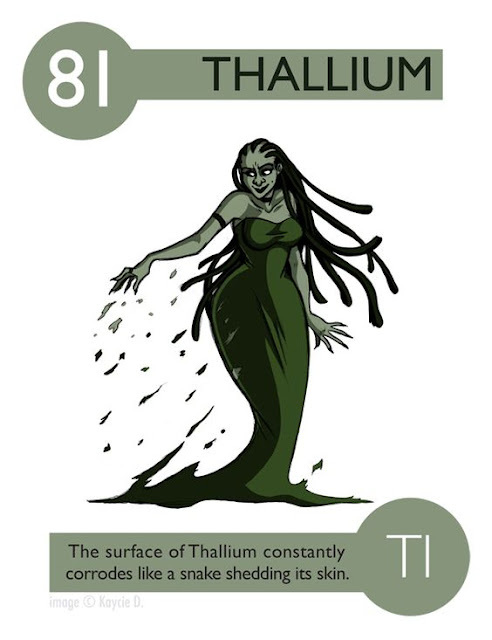 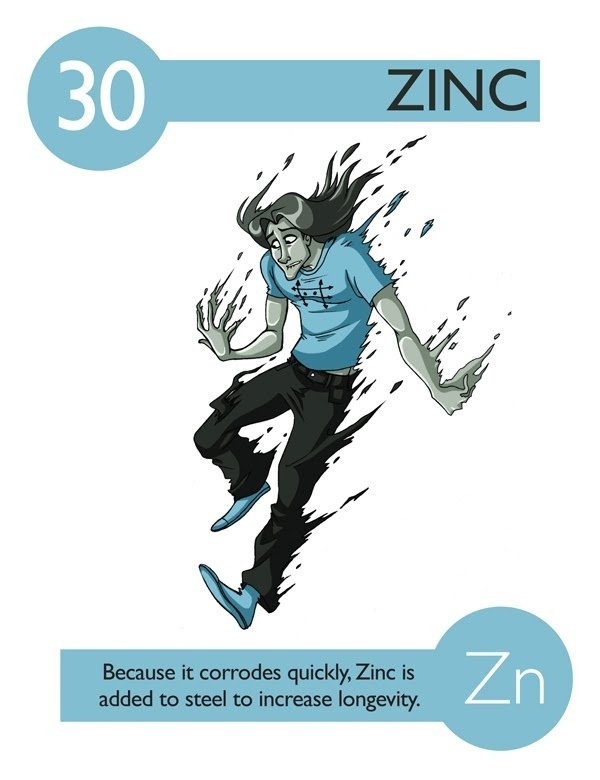 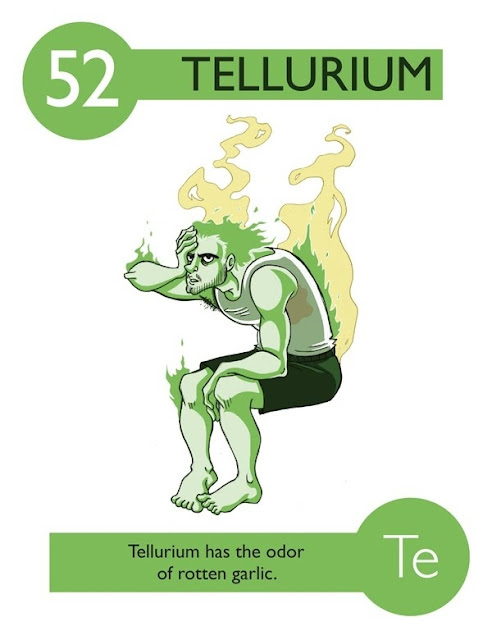 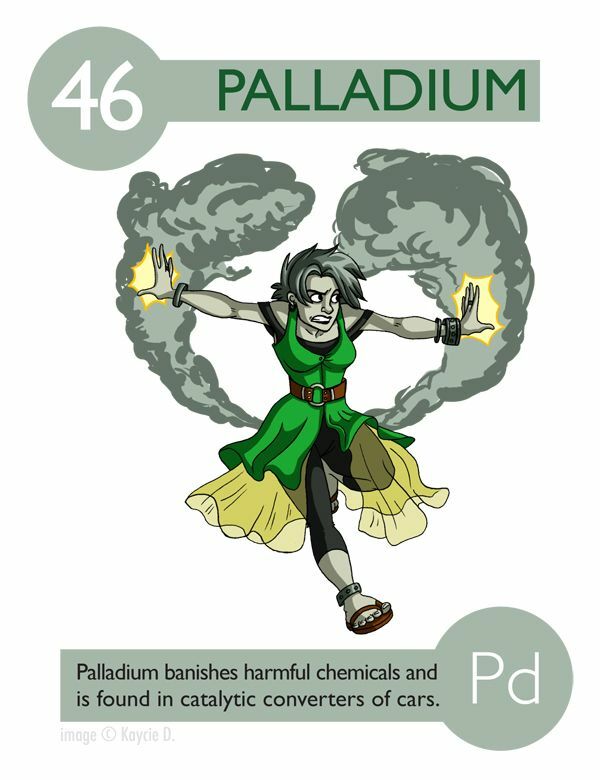 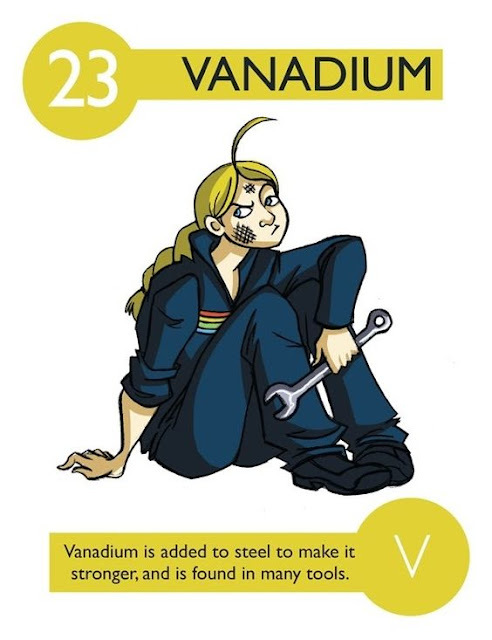 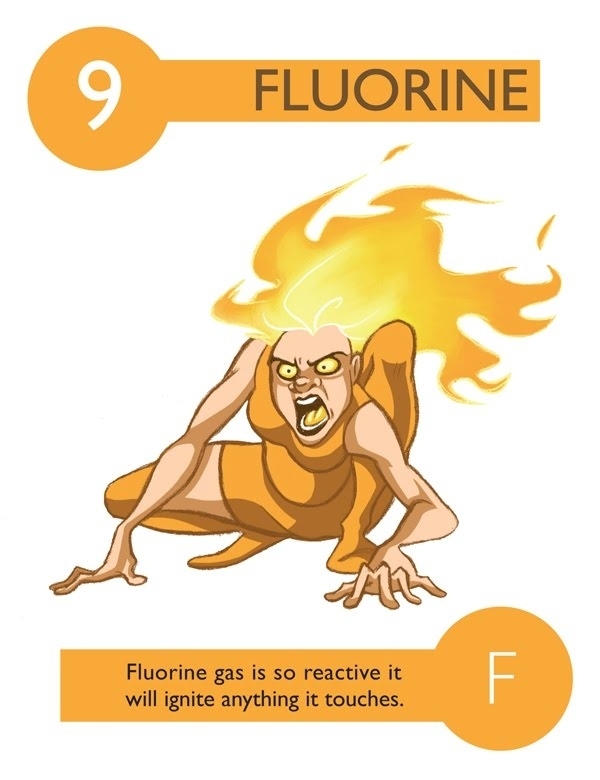 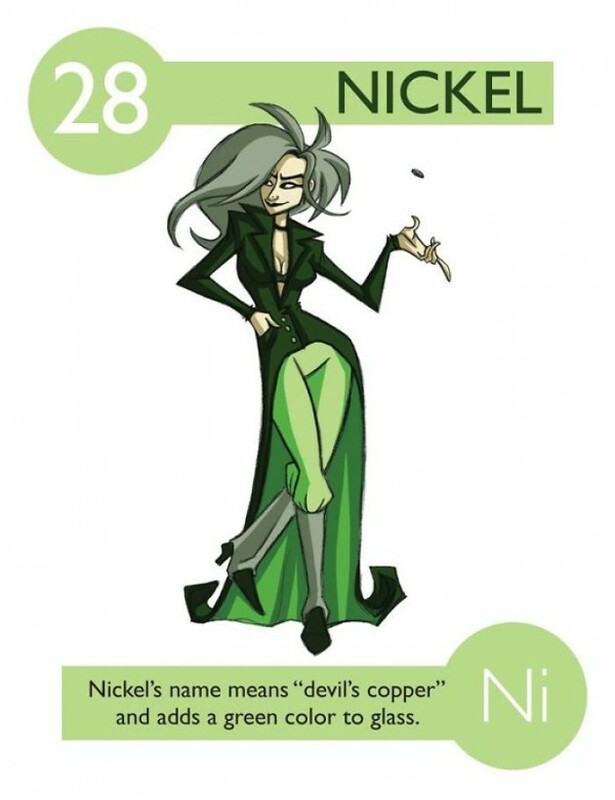 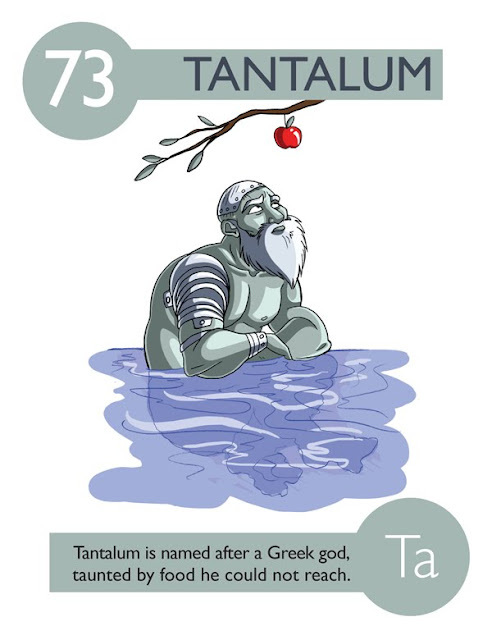 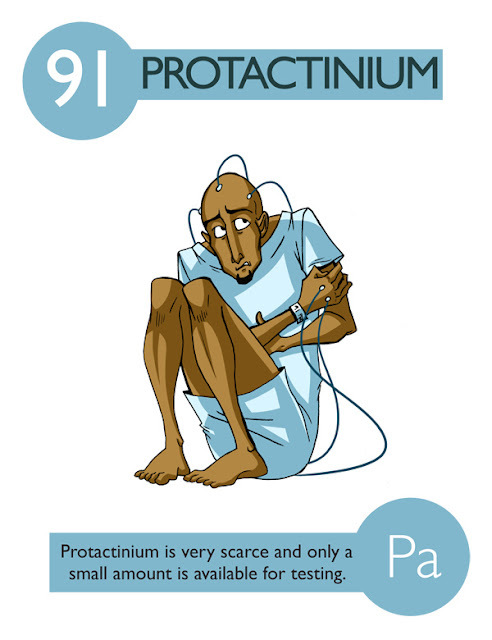 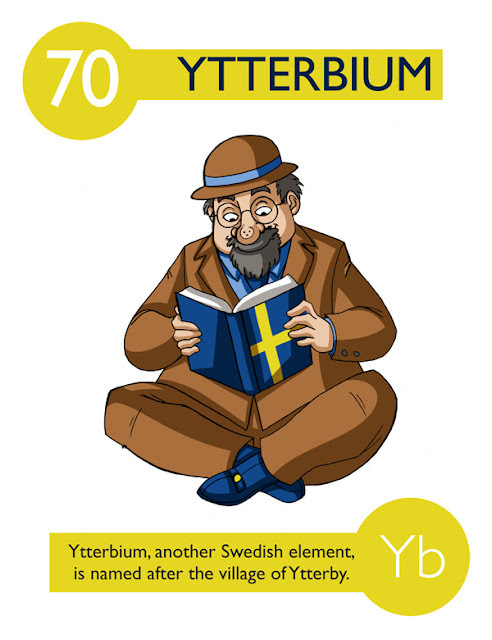 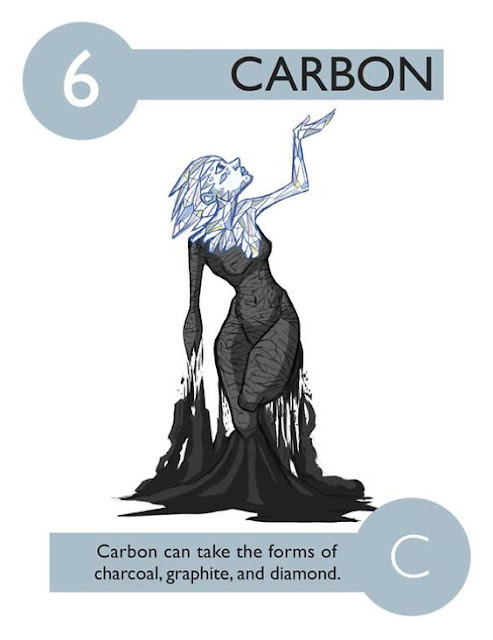 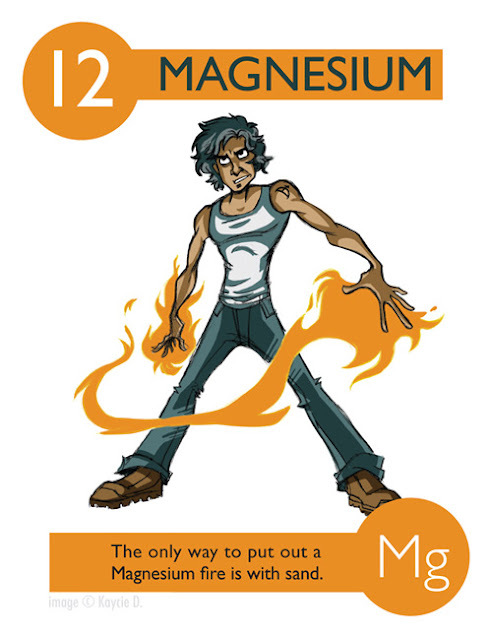 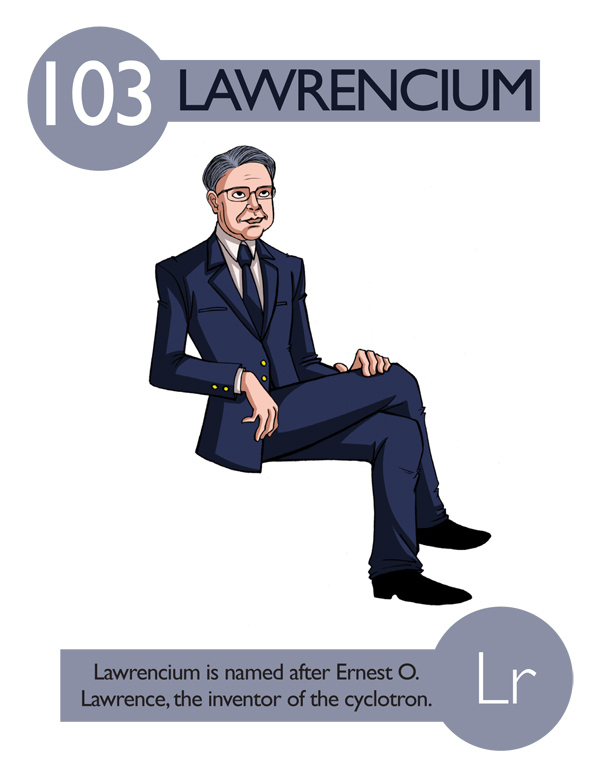 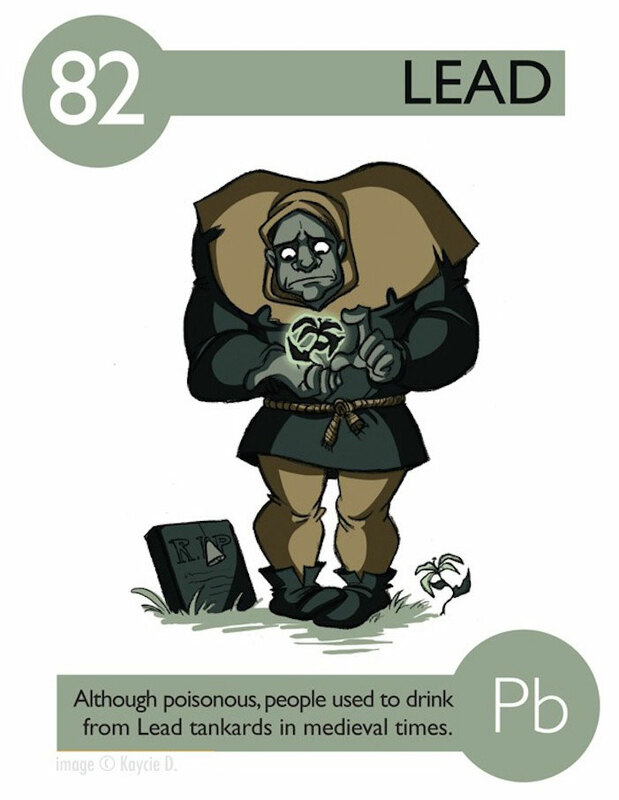 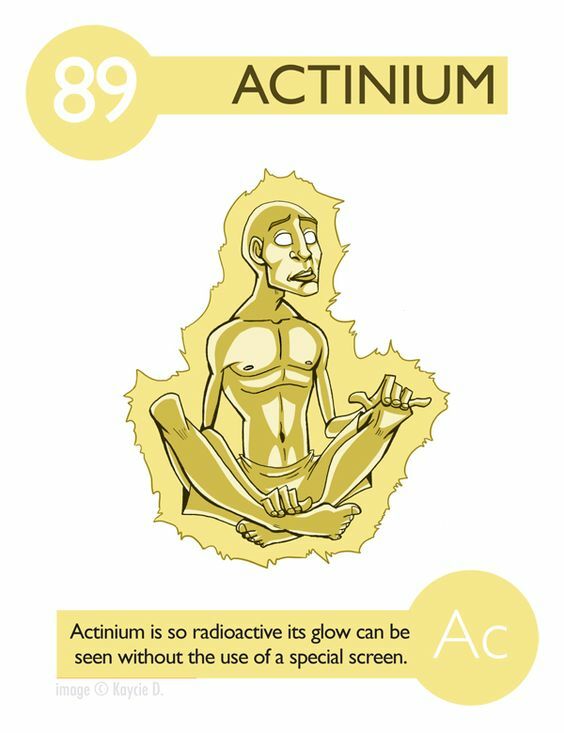 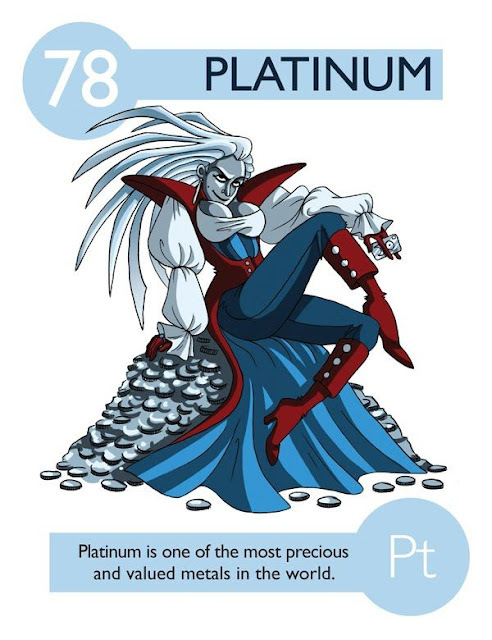 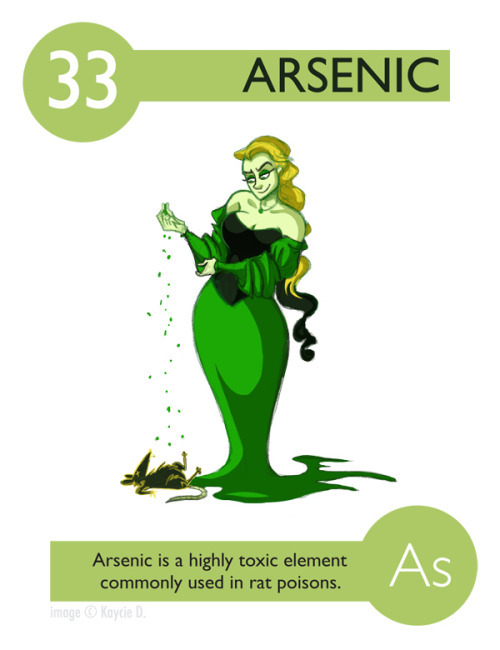 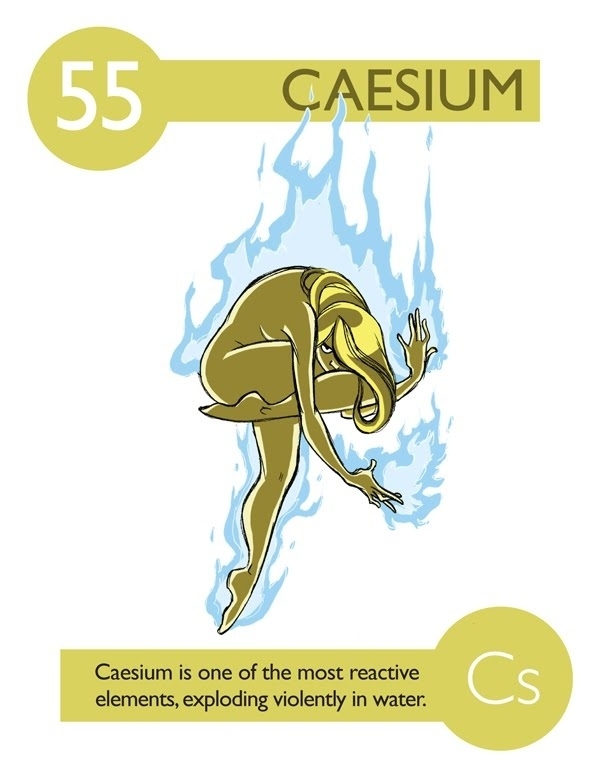 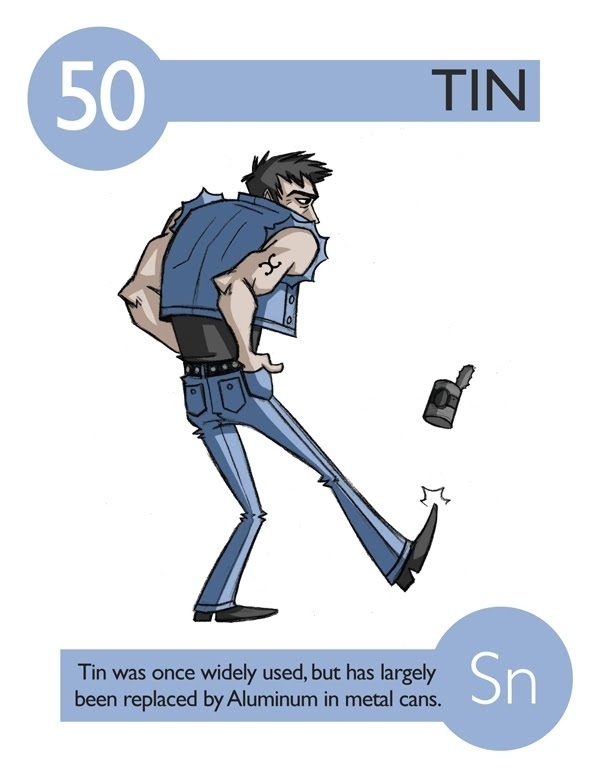 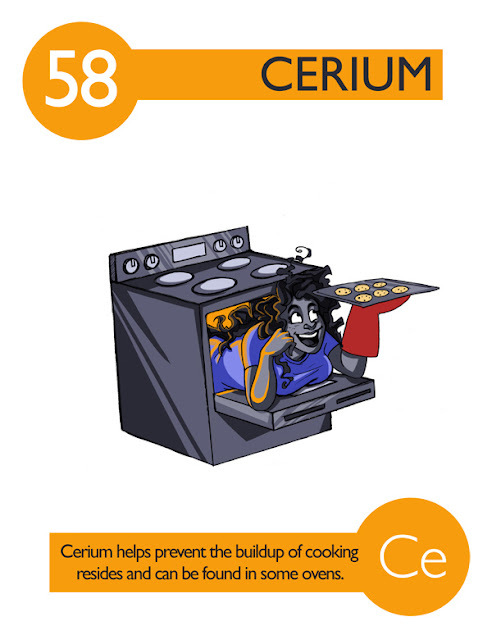 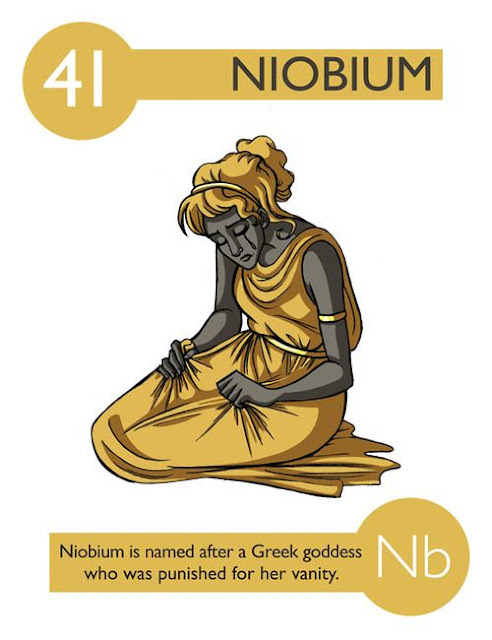 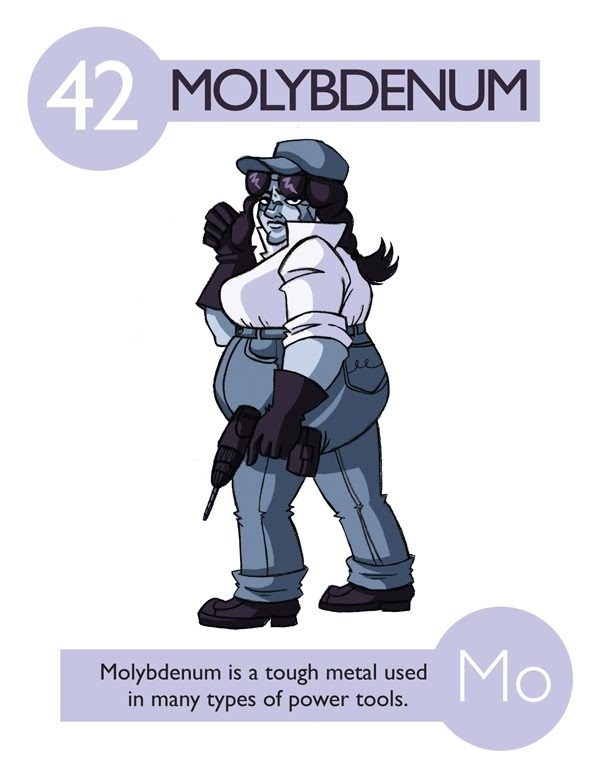 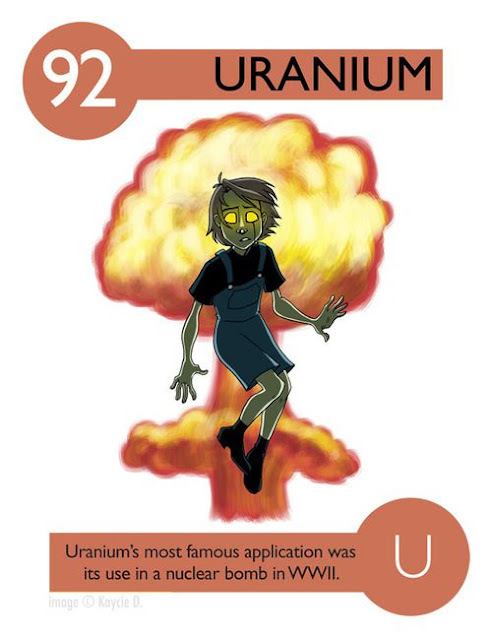 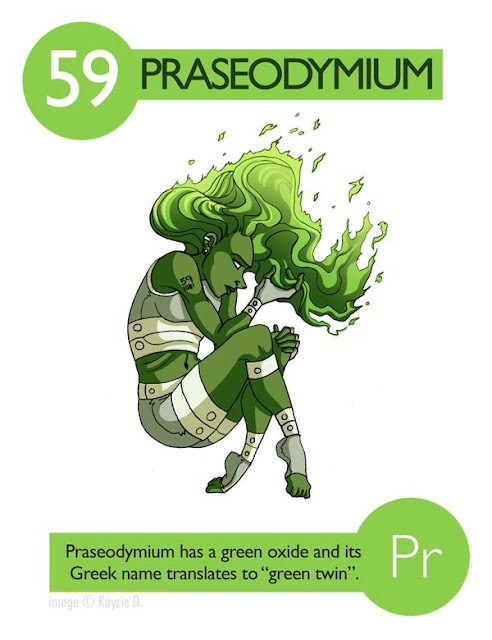 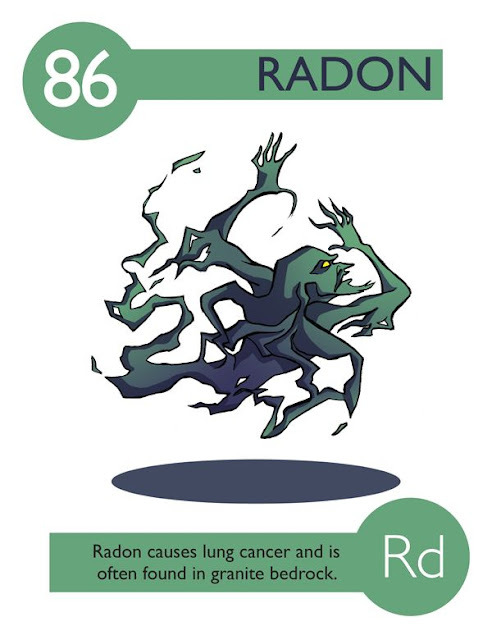 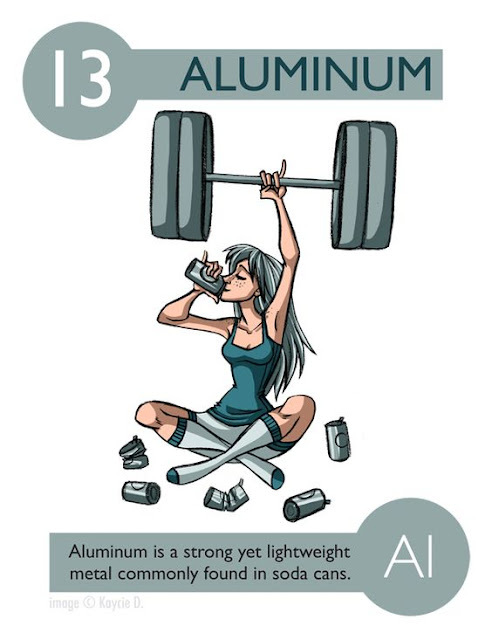 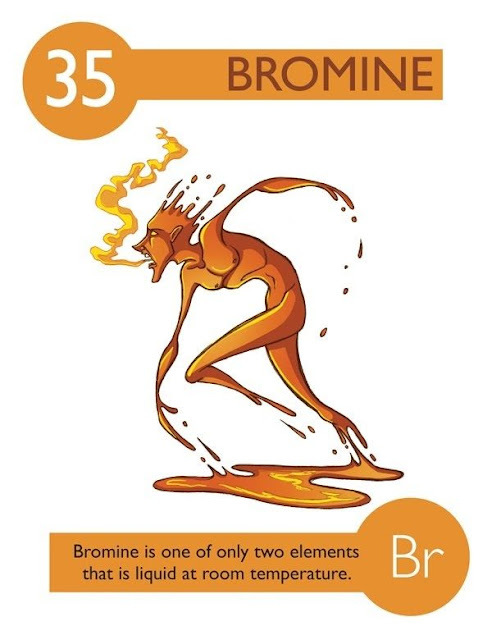 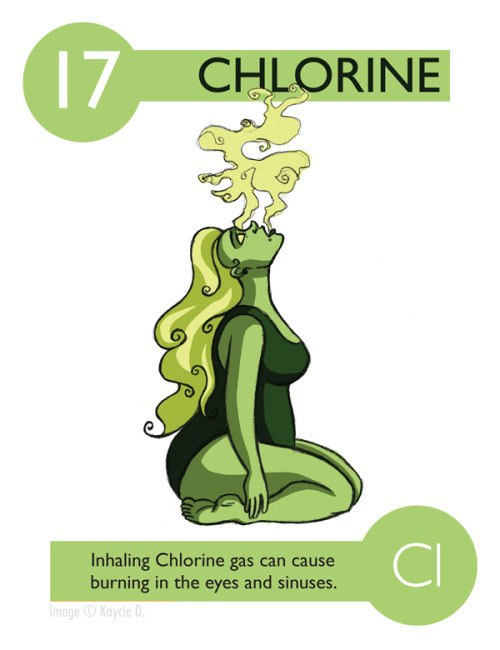 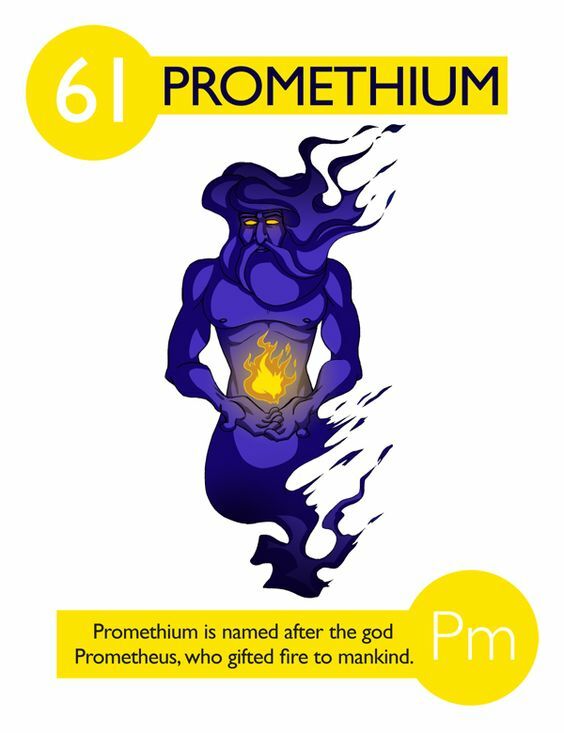 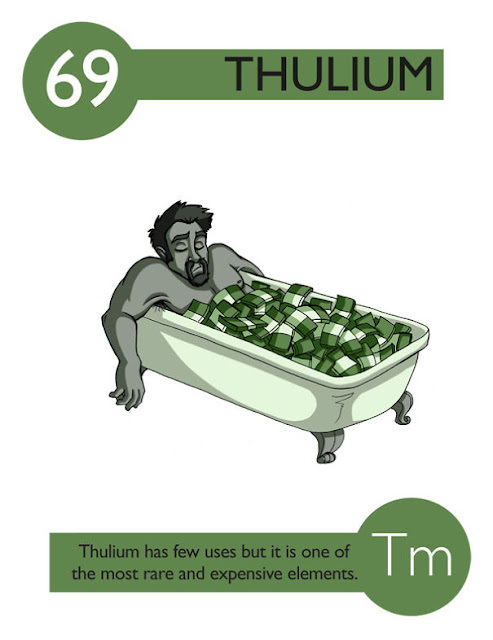 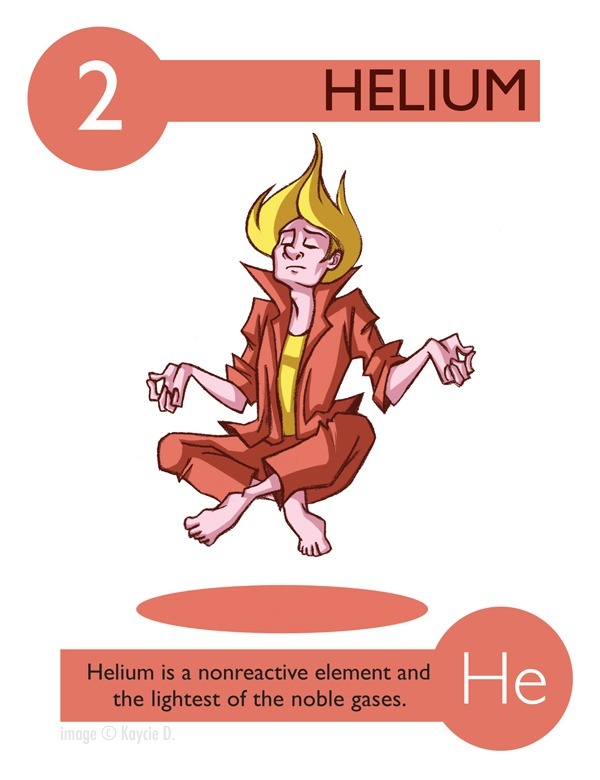 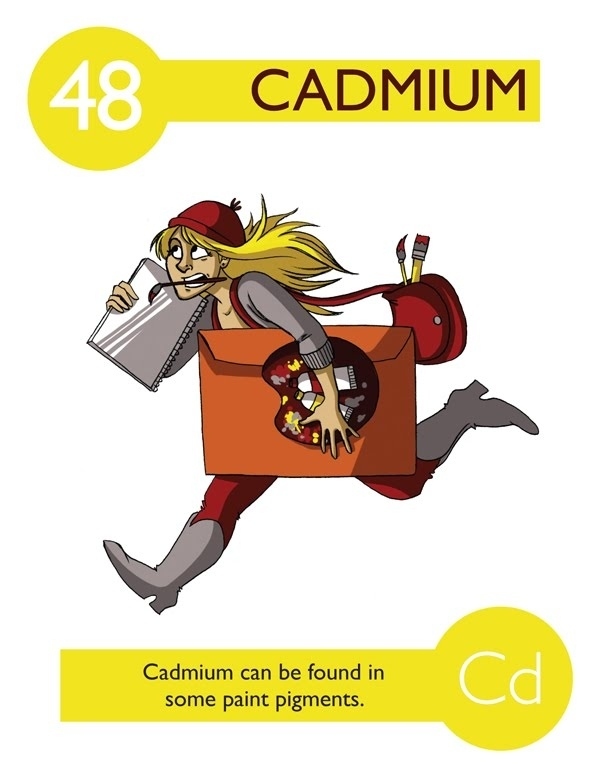 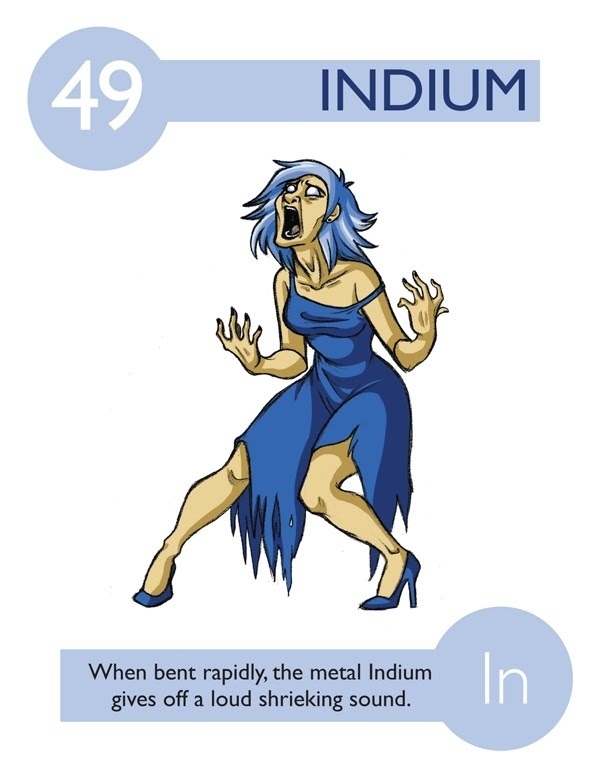 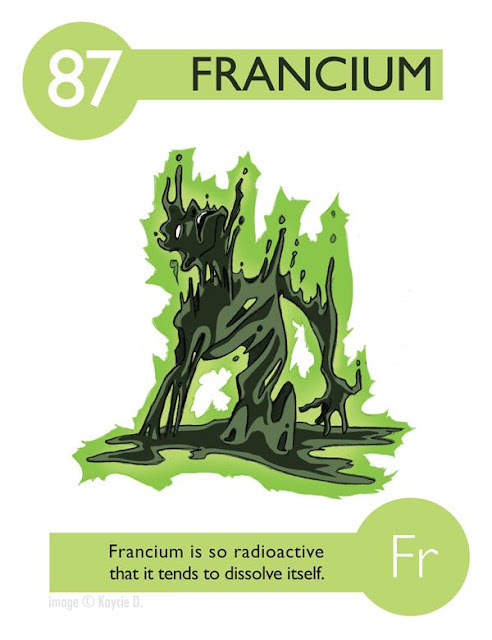 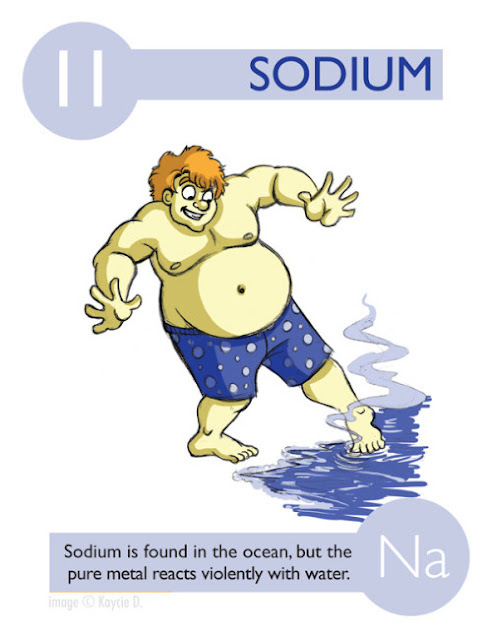 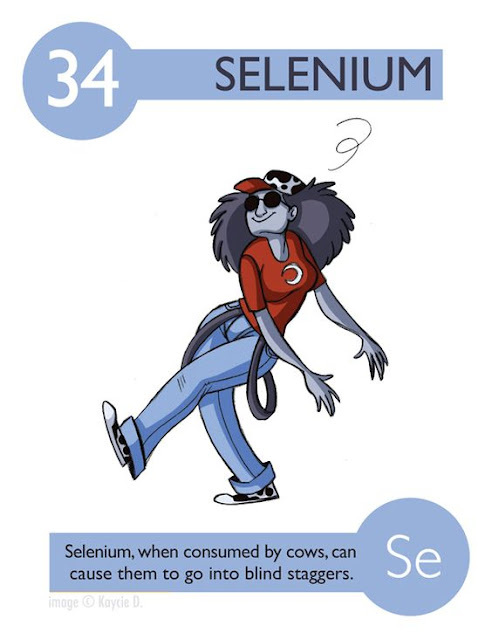 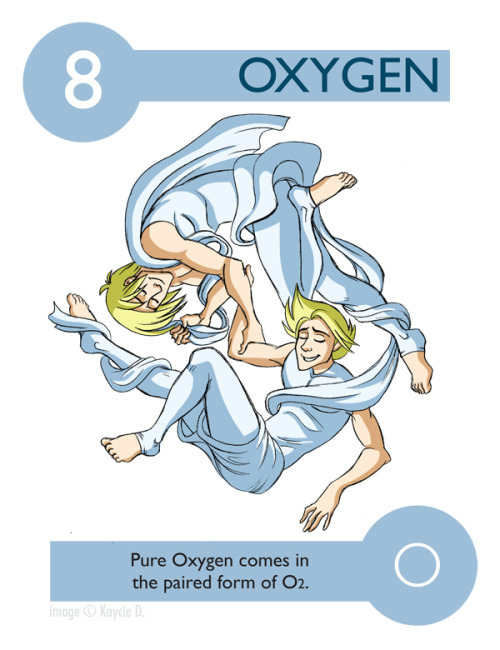 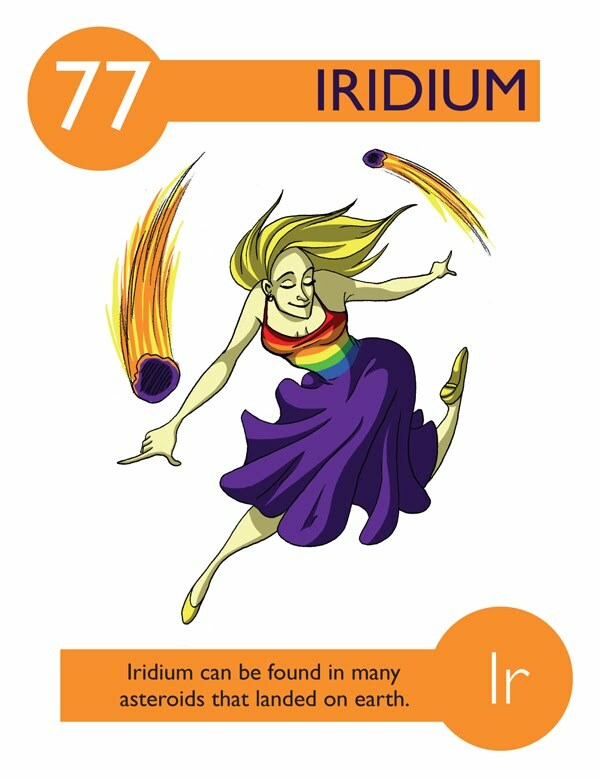 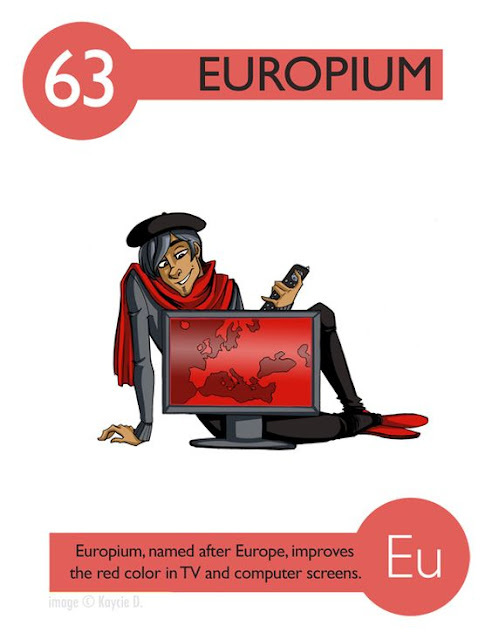 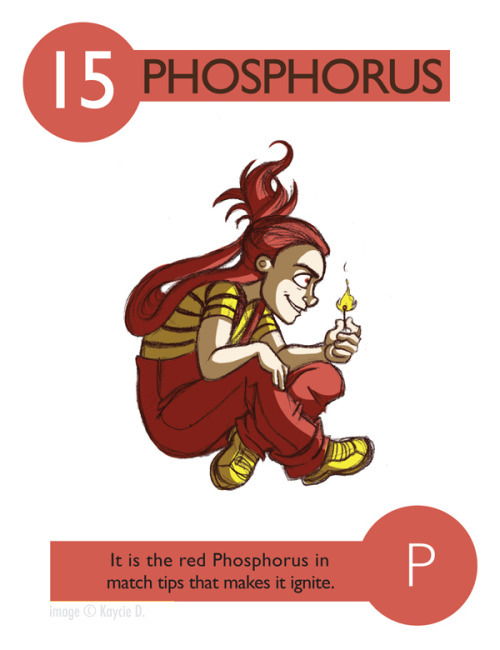 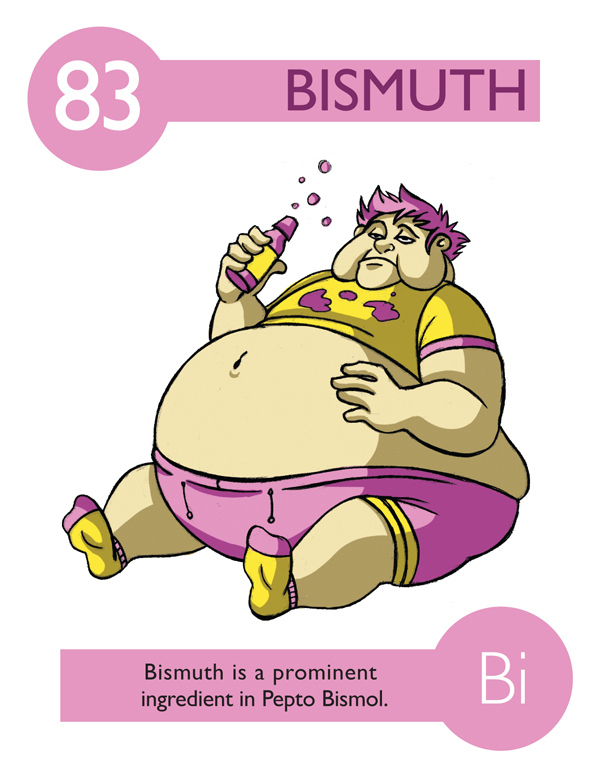 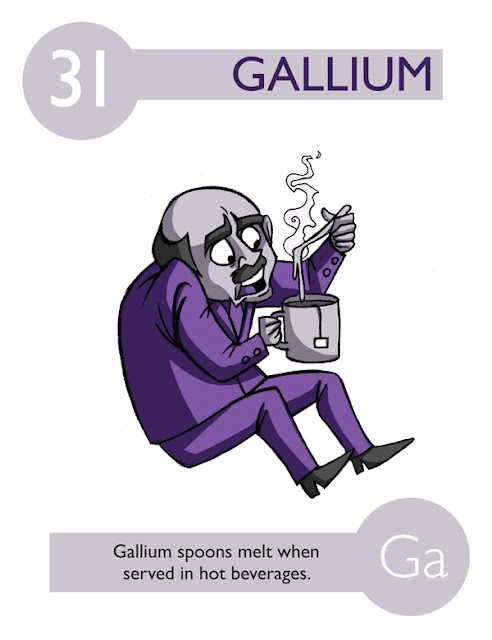 This illustration of elements deserves to be added in children books. 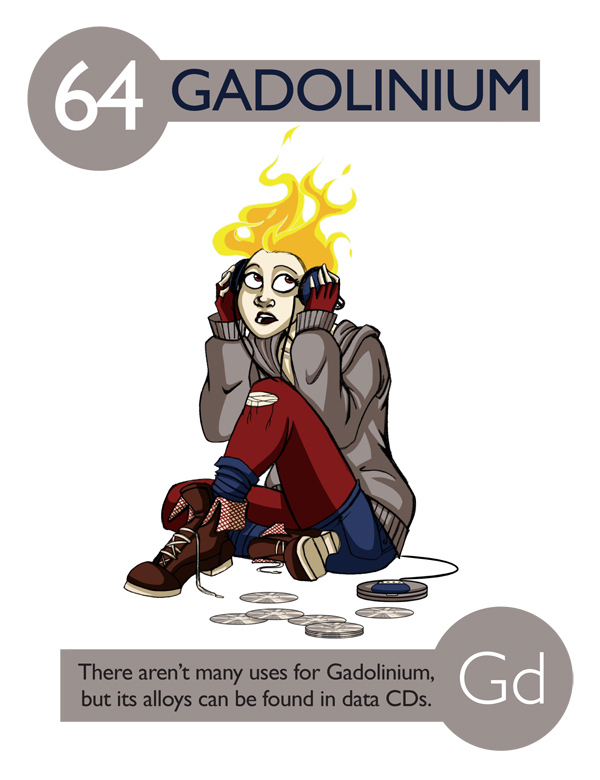 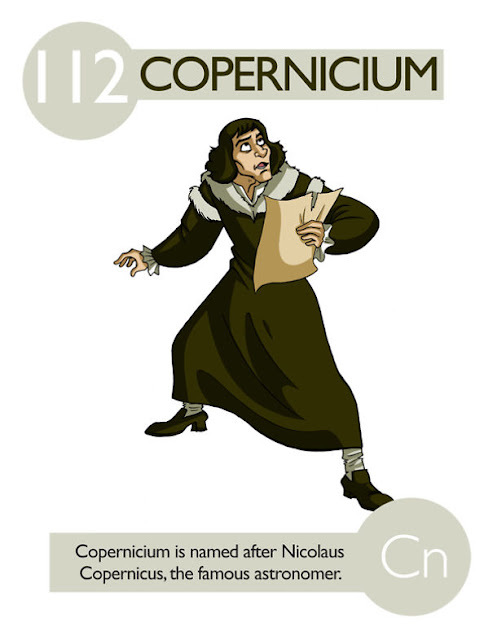 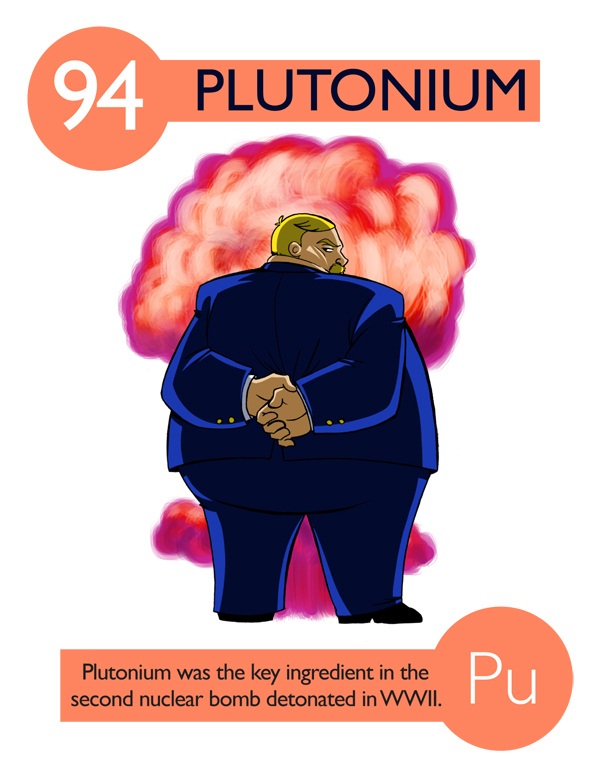 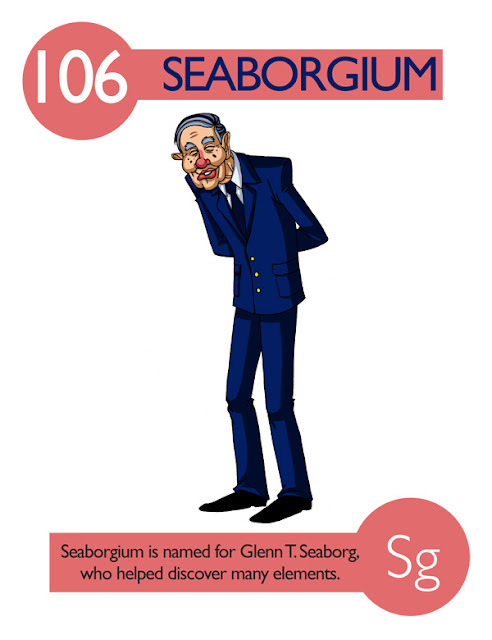 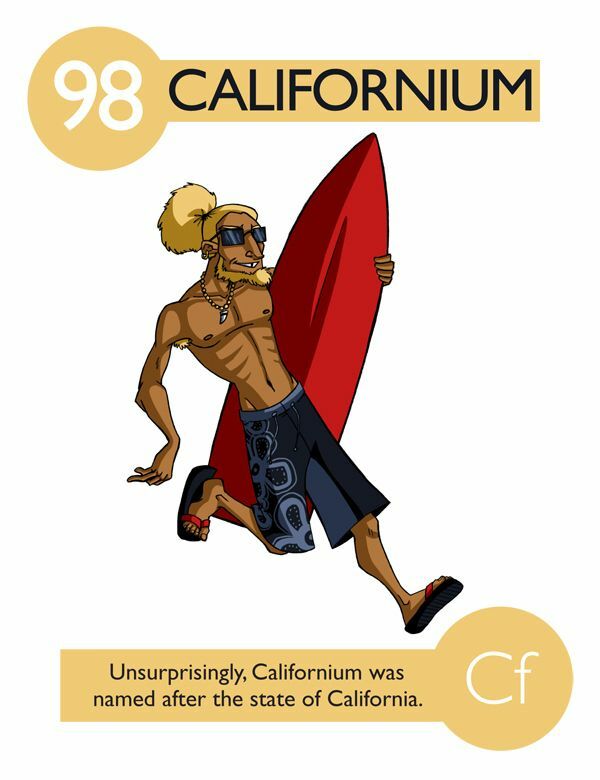 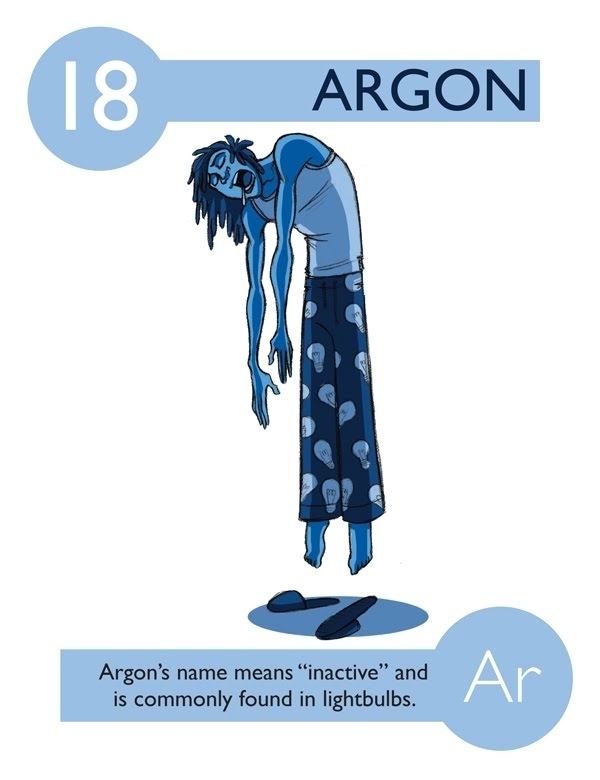 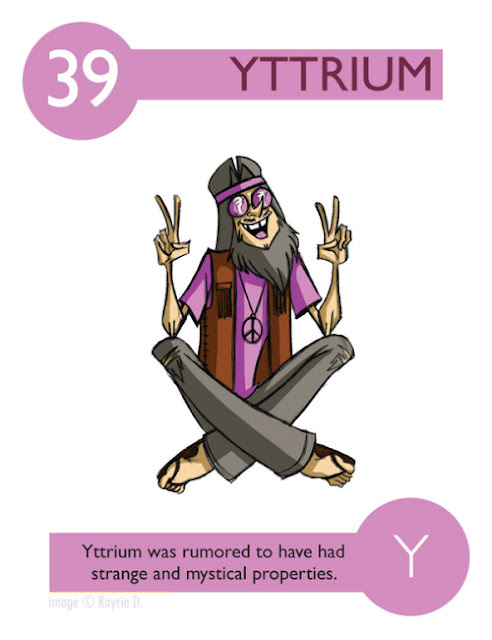 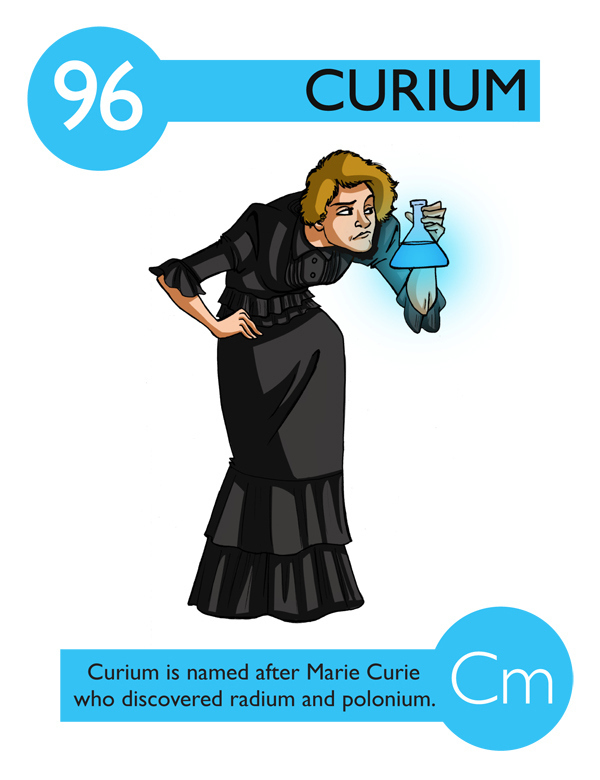 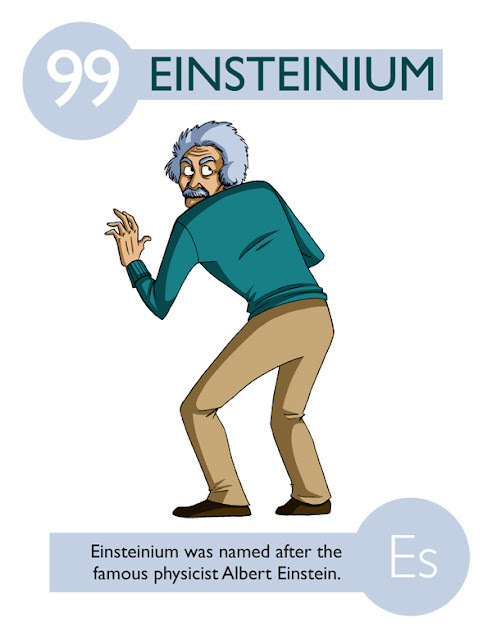 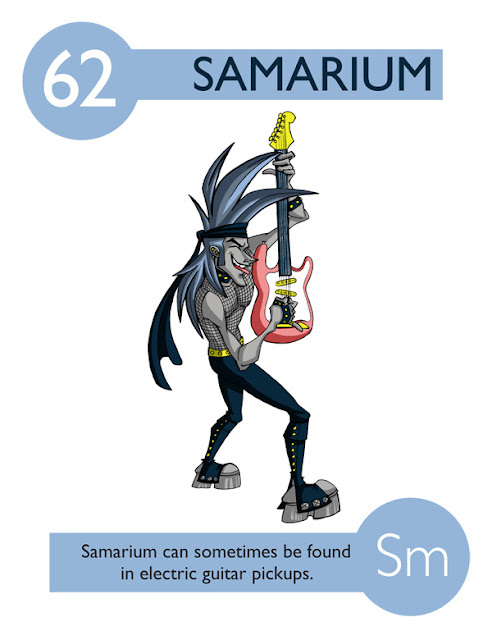 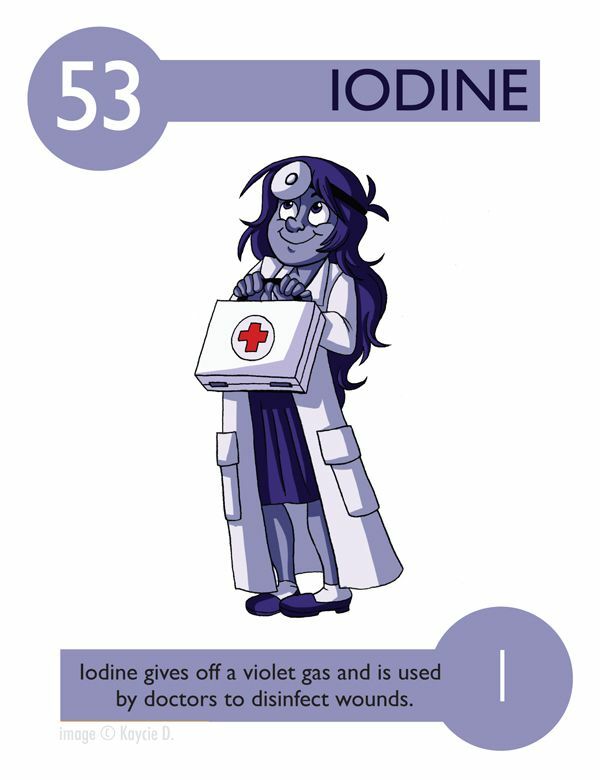 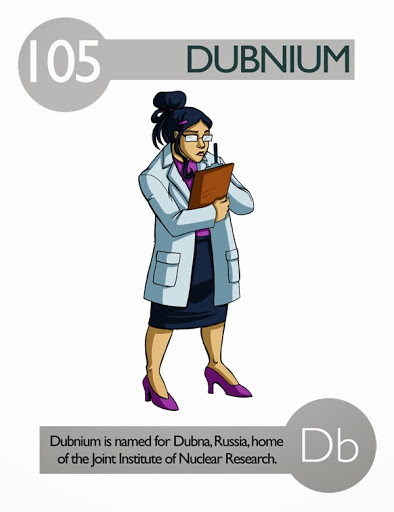 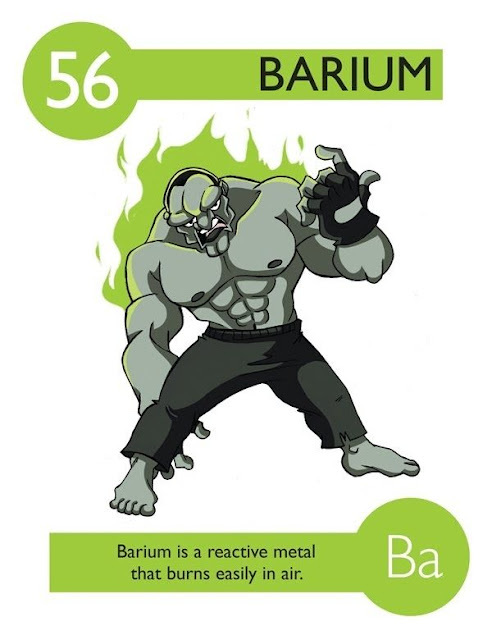 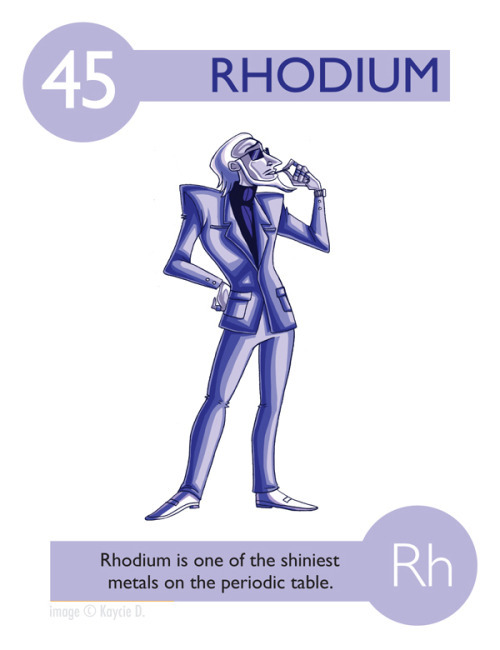 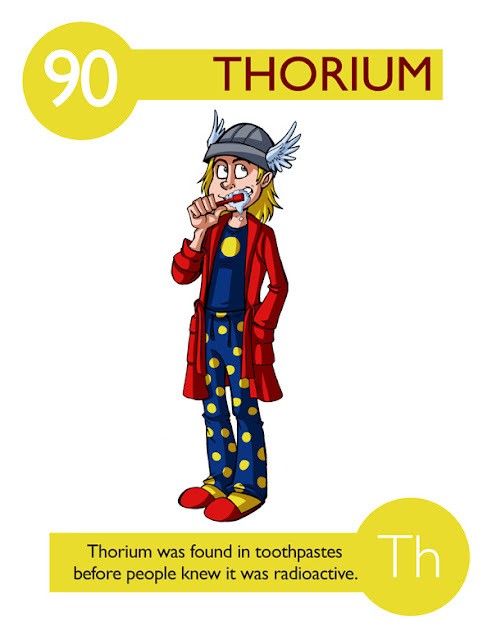 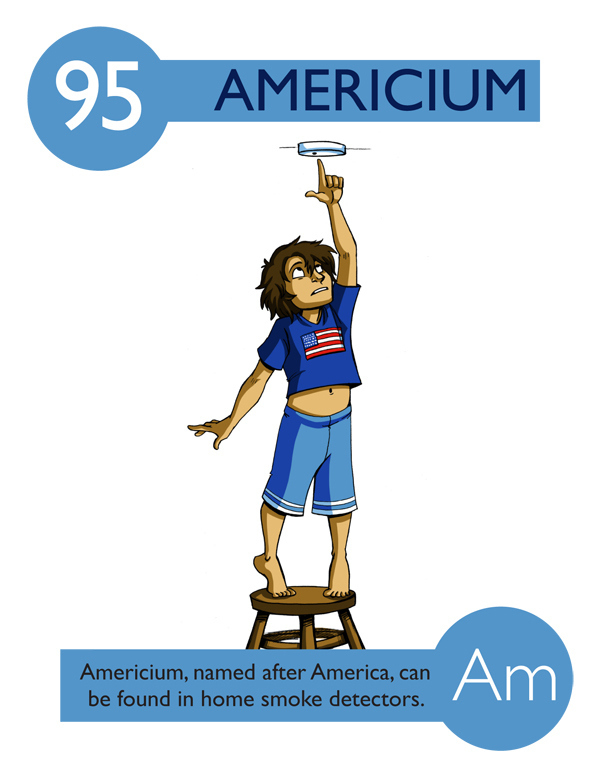 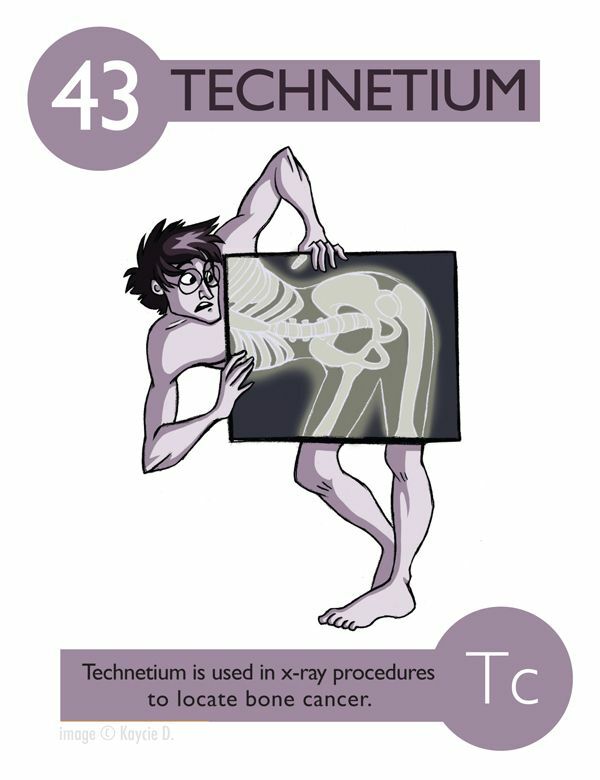 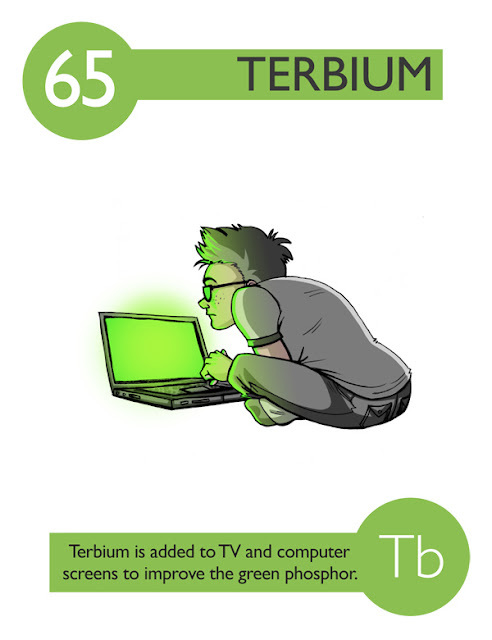 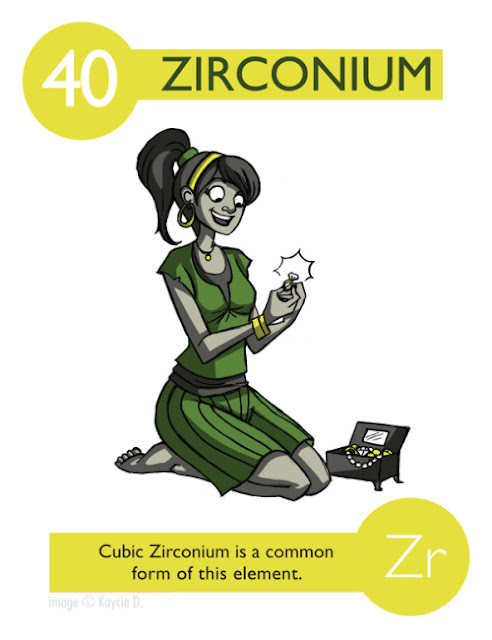 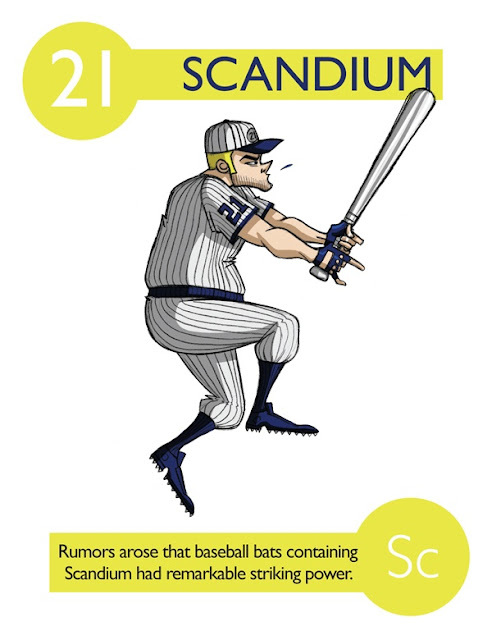 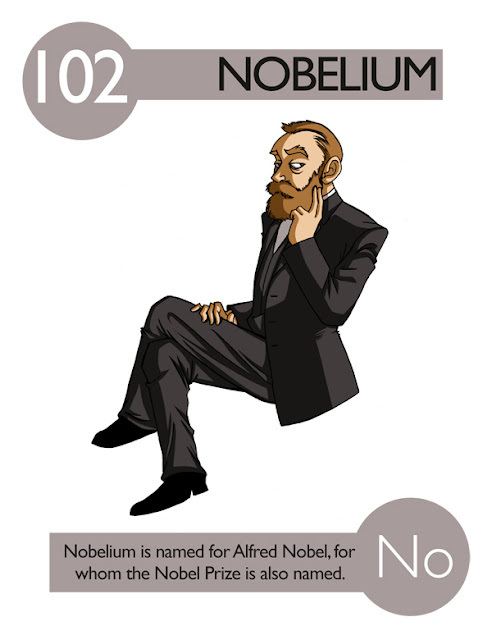 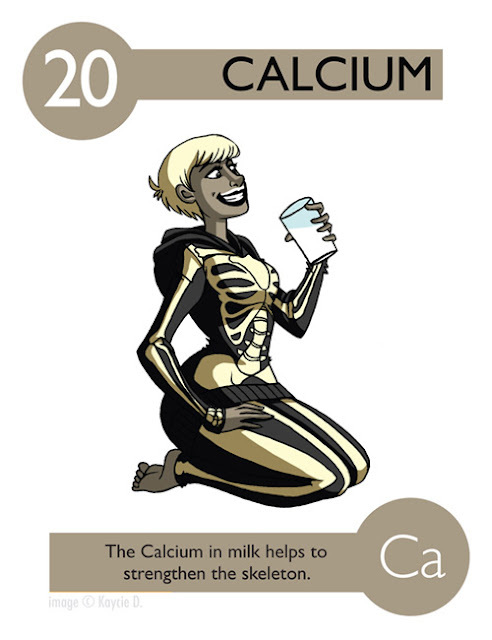 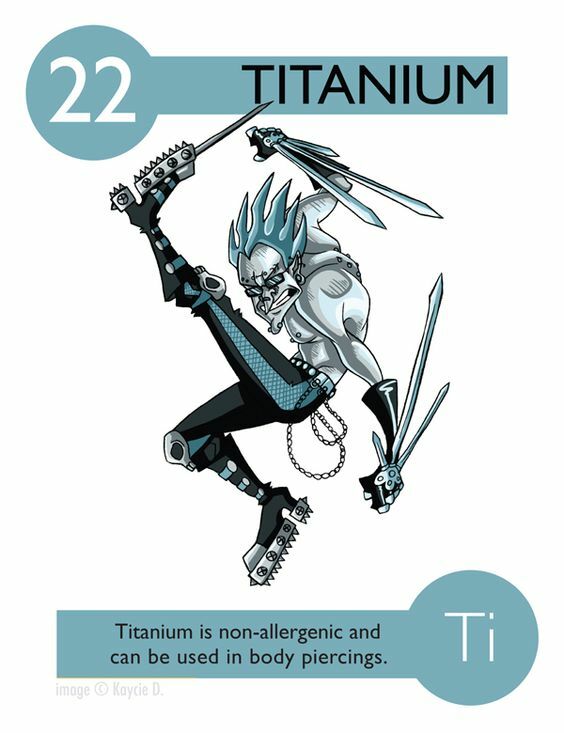 Even high school students can use this to remember the periodic table.